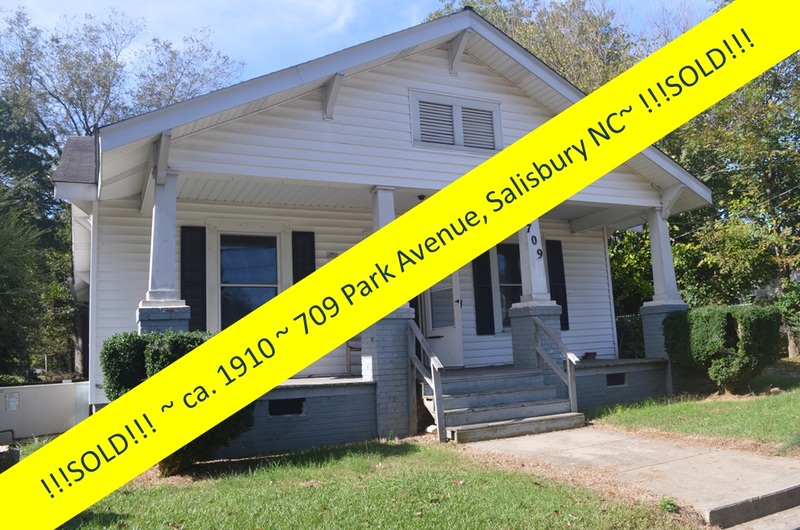 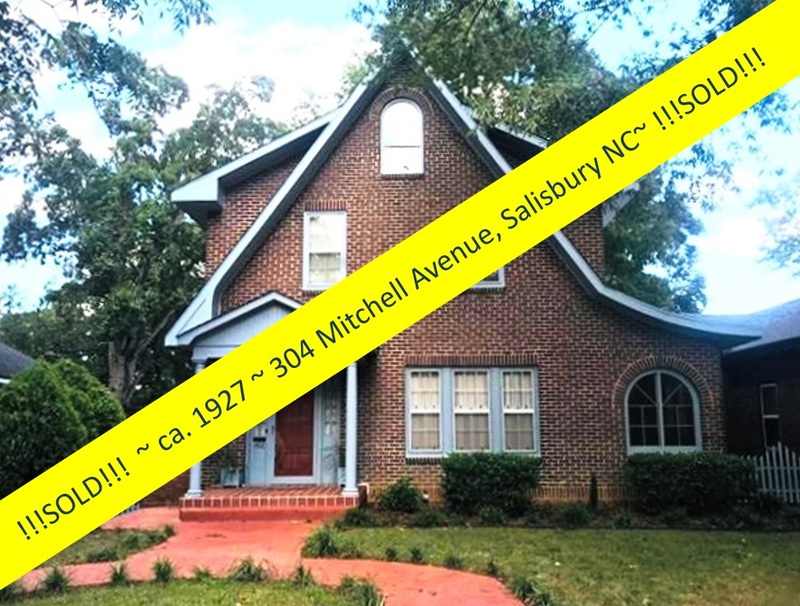 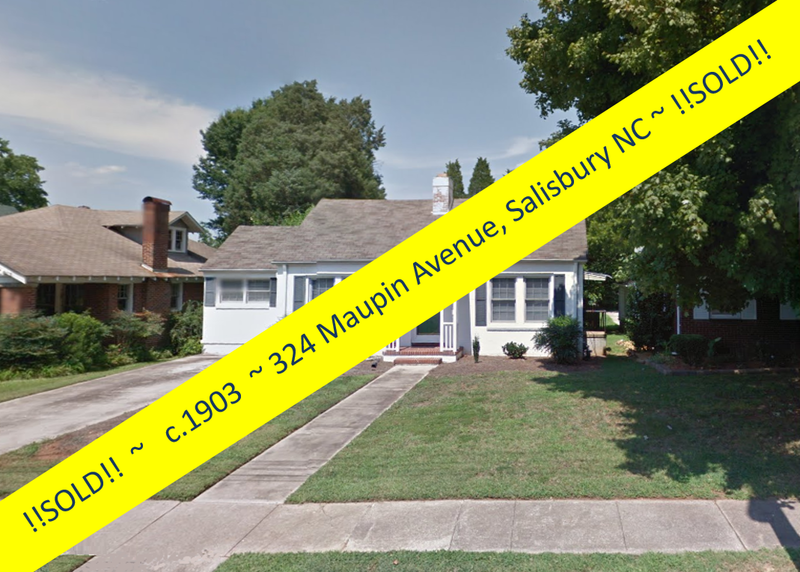 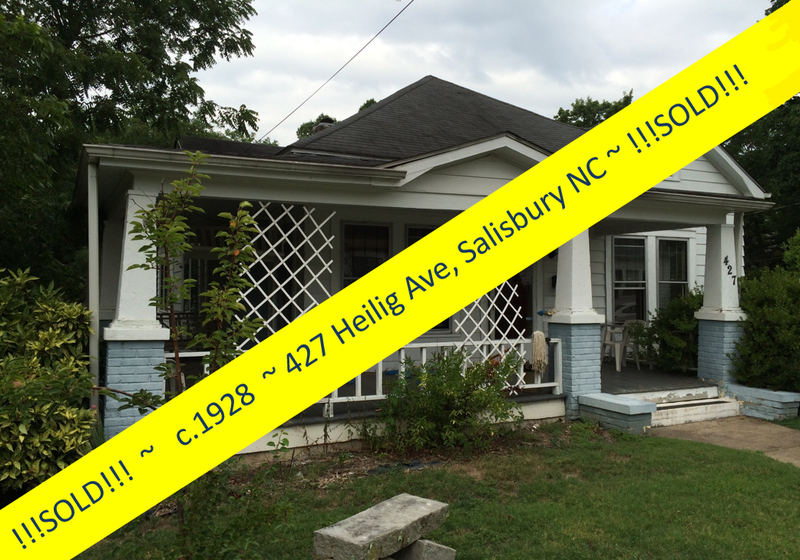 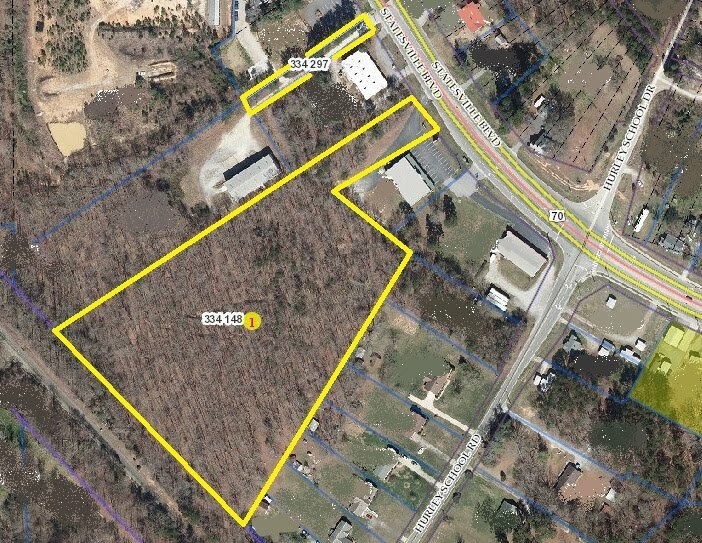 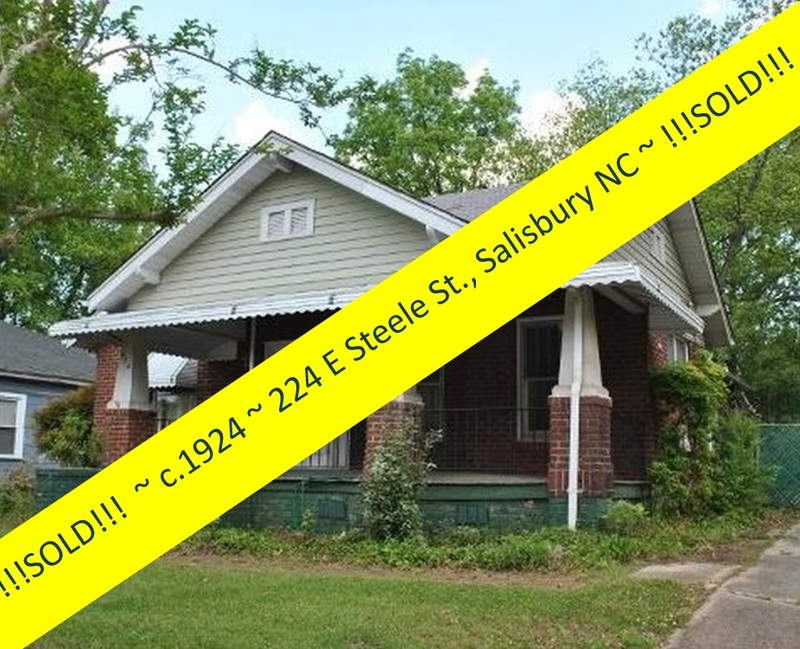 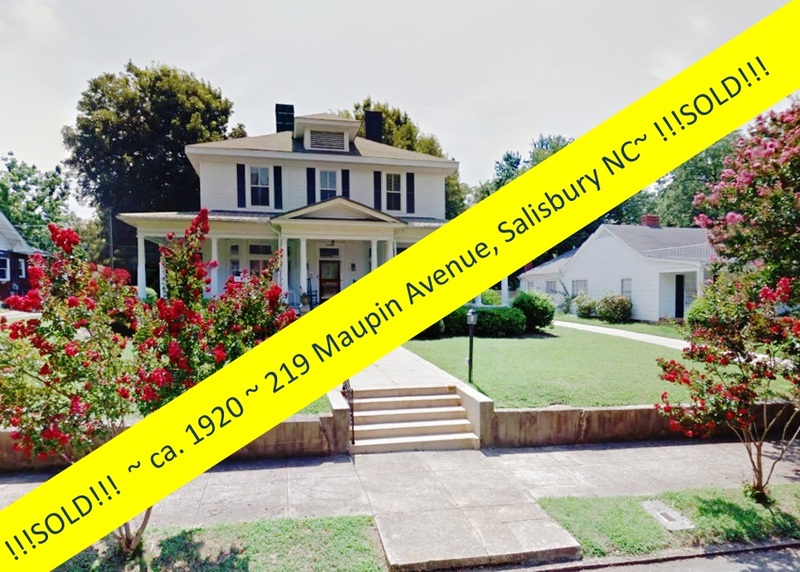 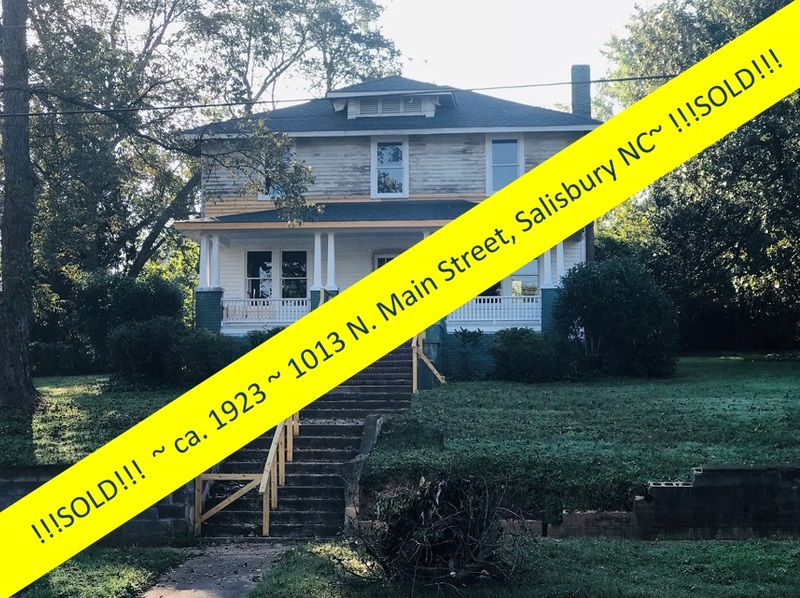 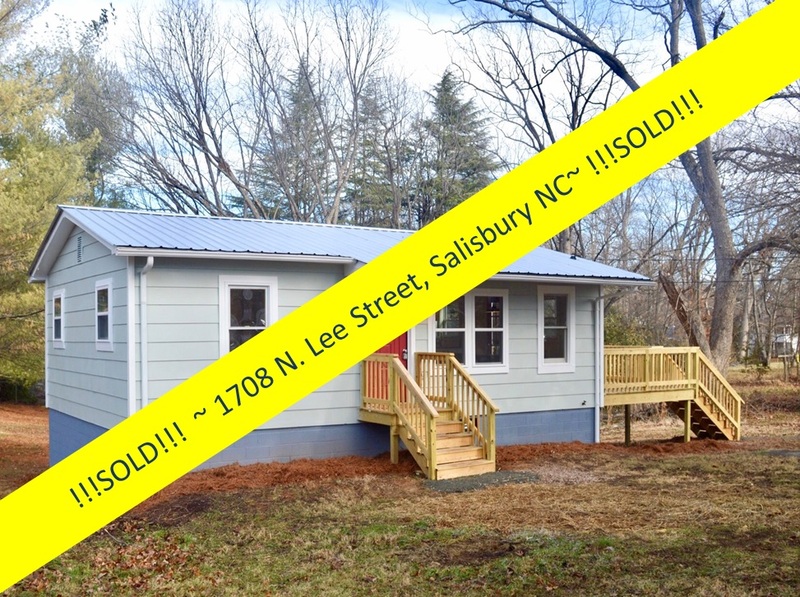 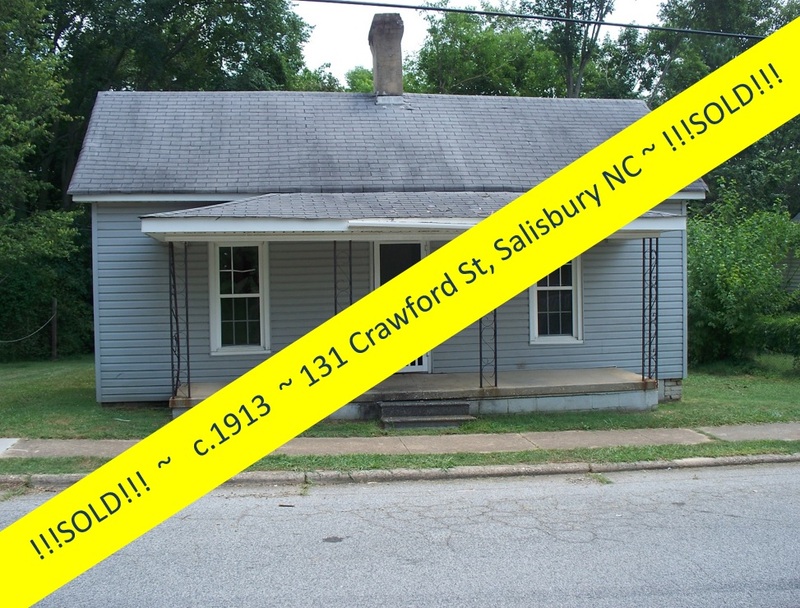 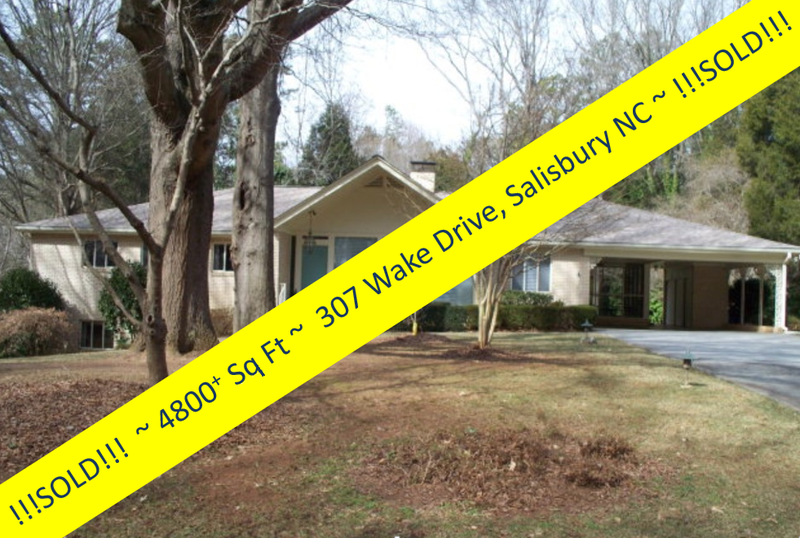 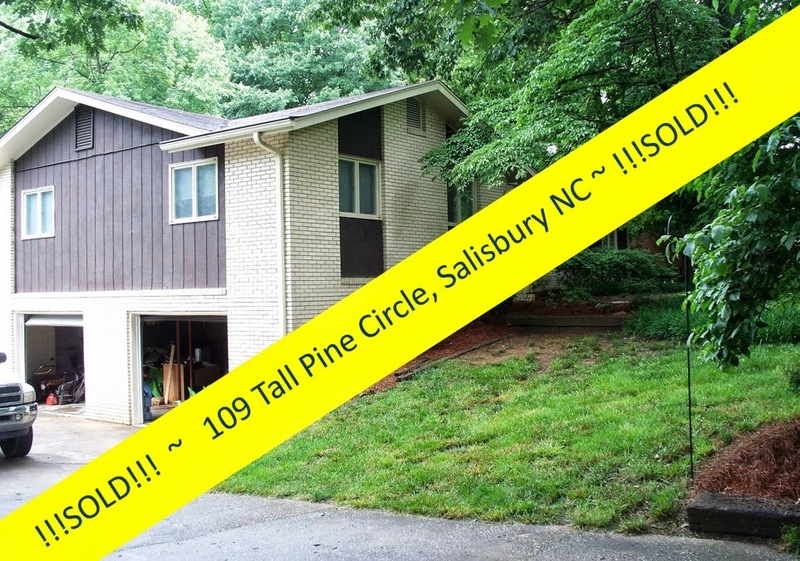 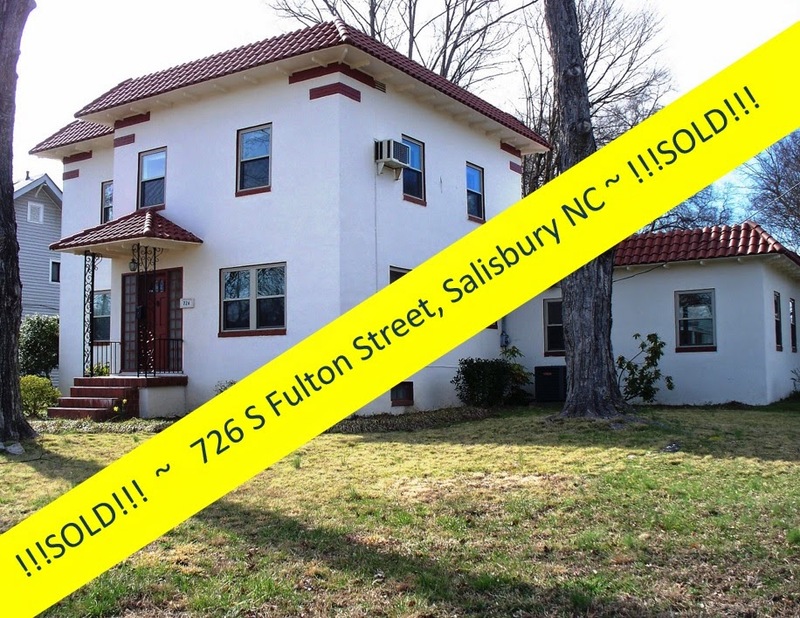 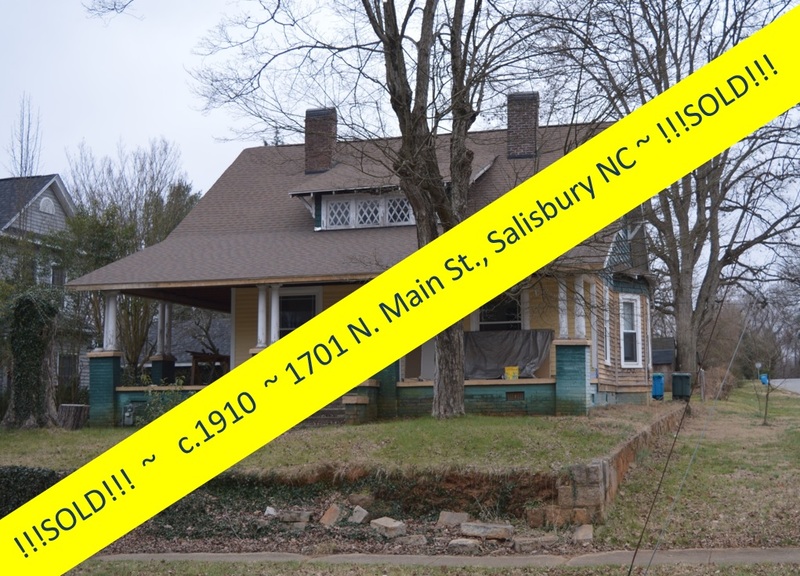 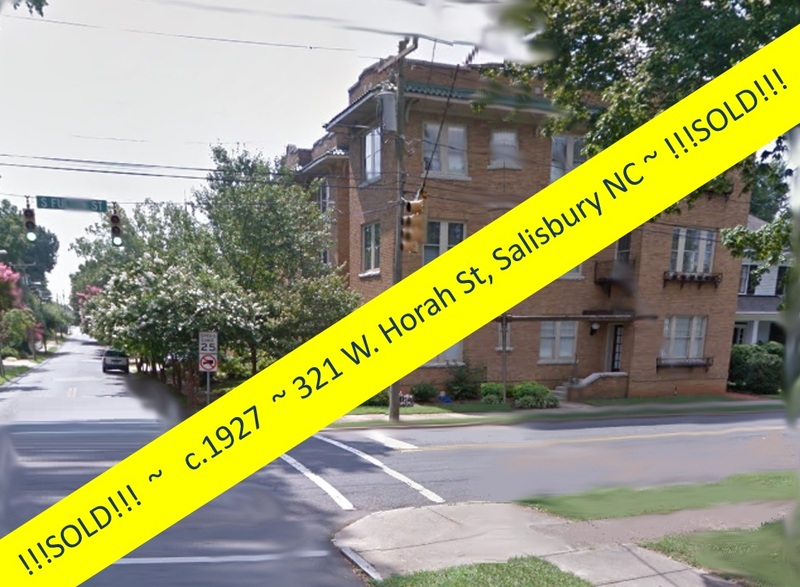 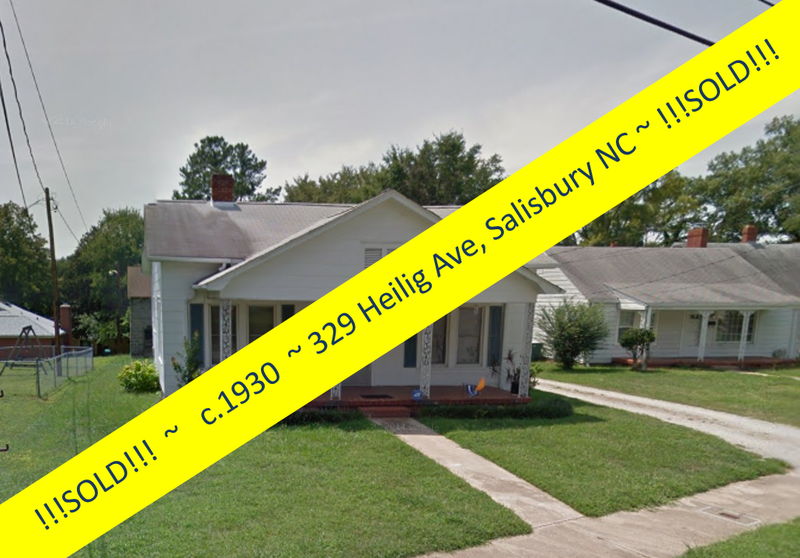 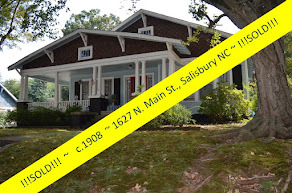 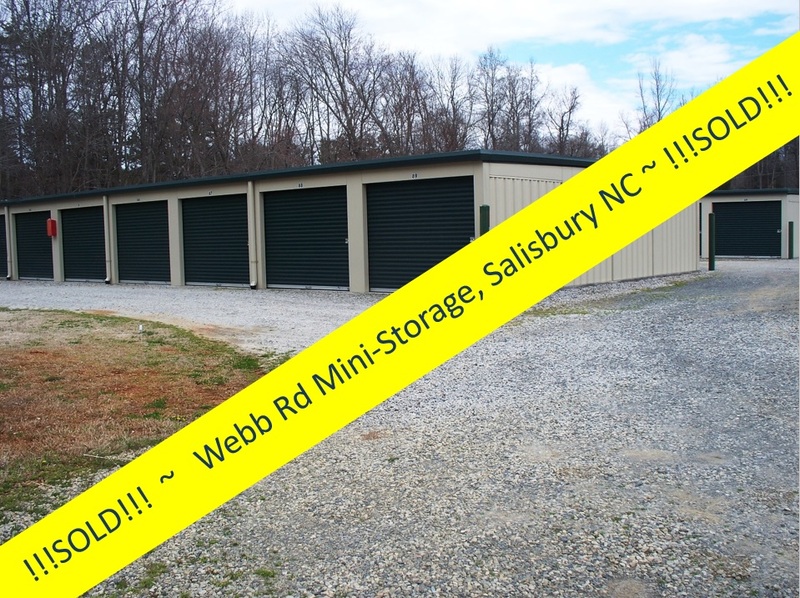 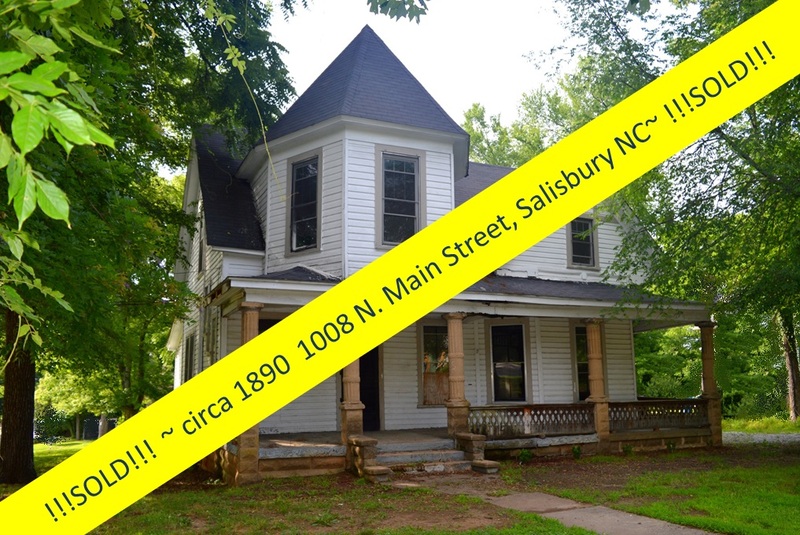 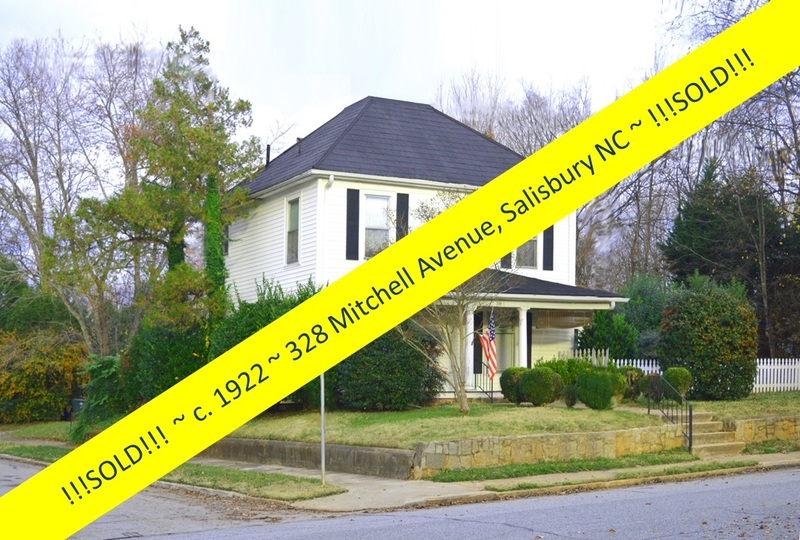 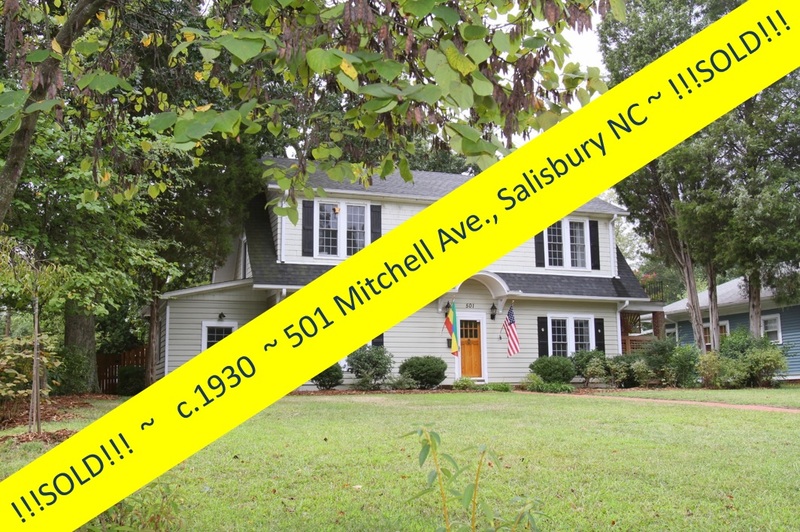 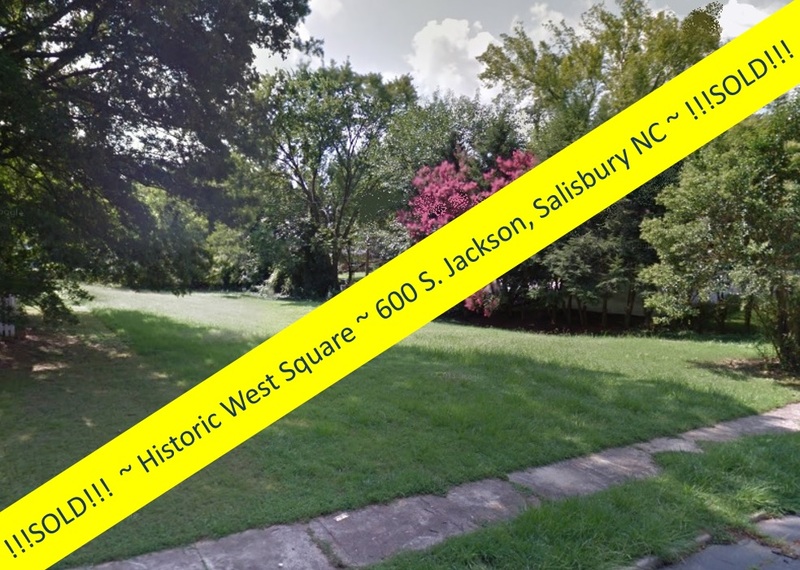 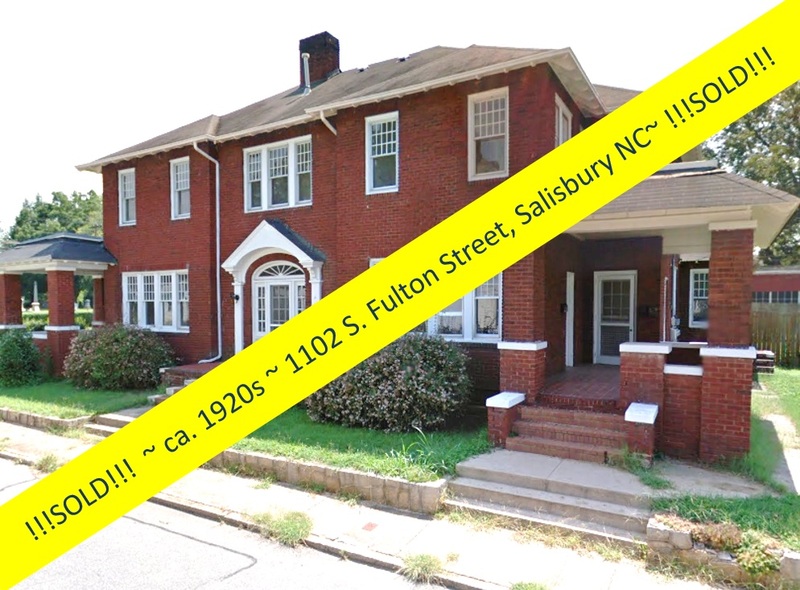 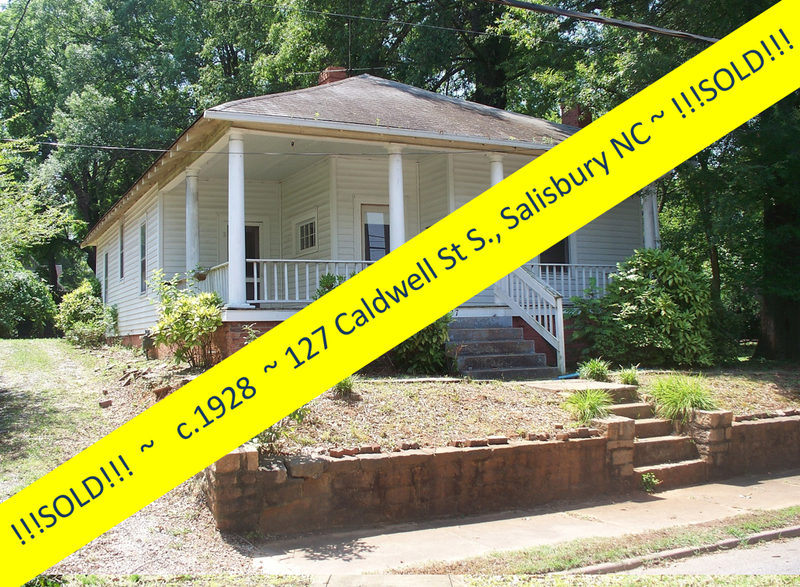 Salisbury, North Carolina Real Estate: Historic Salisbury Foundation 'At Risk' ca. 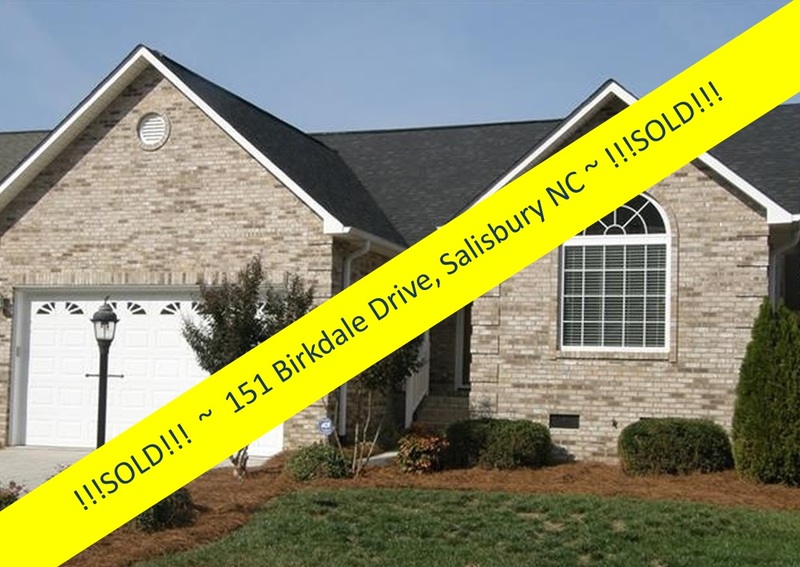 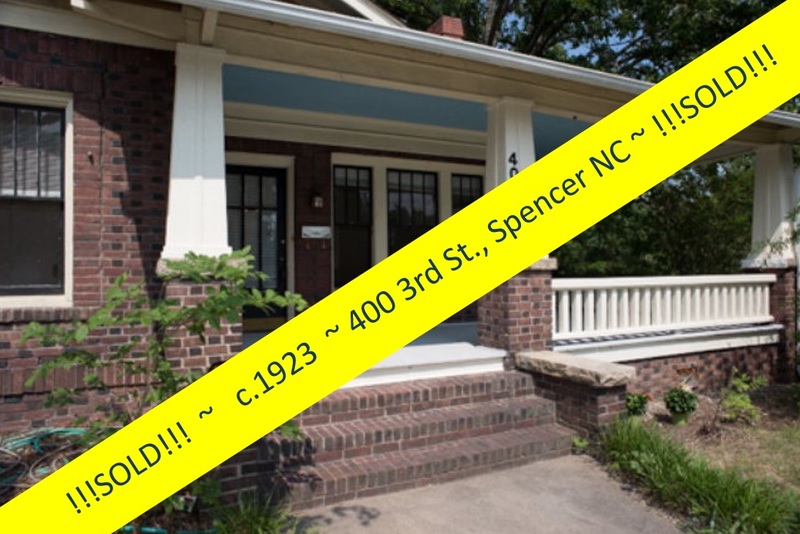 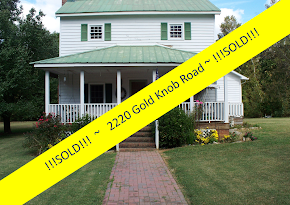 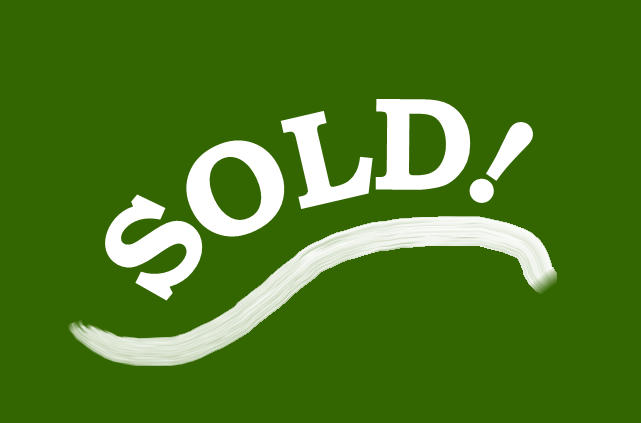 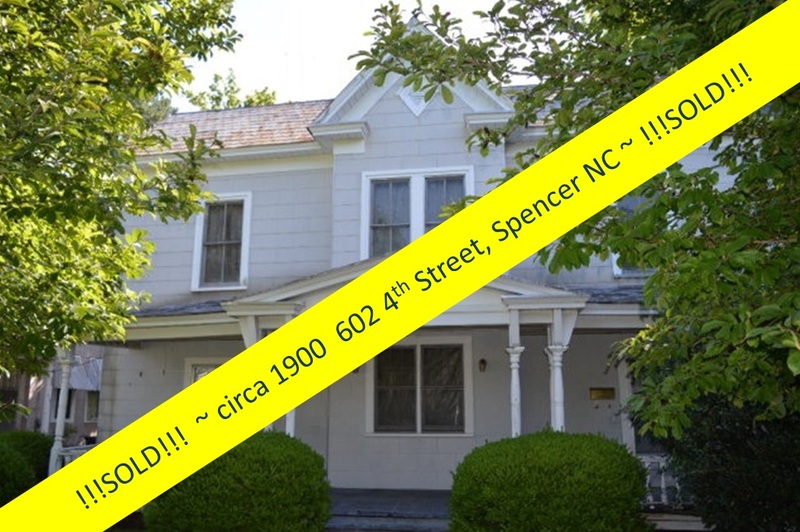 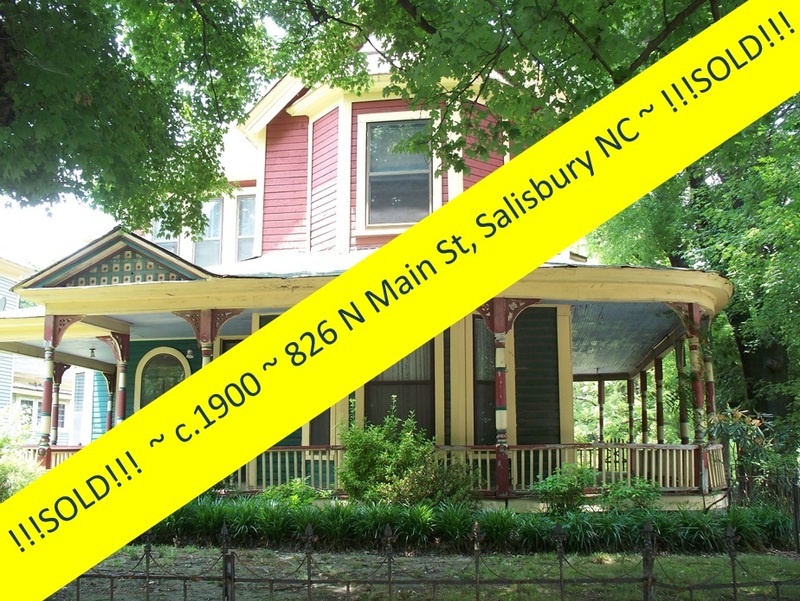 1890 Home ~ Sold by Greg Rapp! 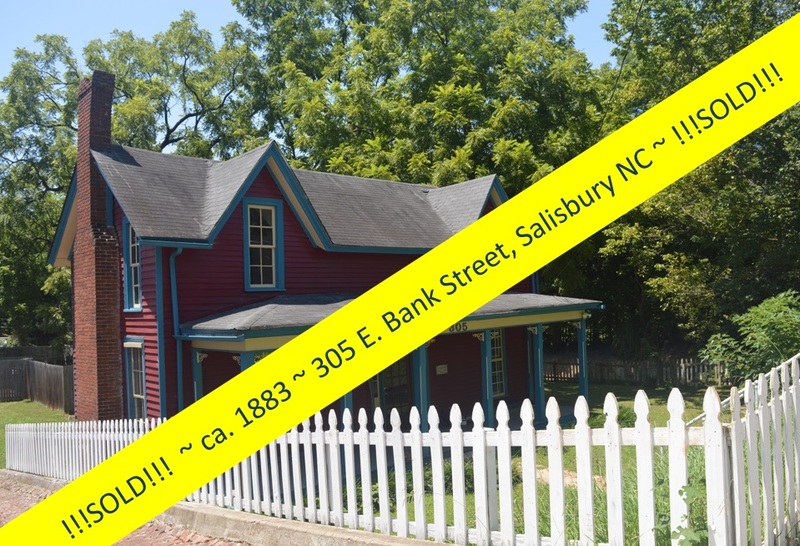 Historic Salisbury Foundation 'At Risk' ca. 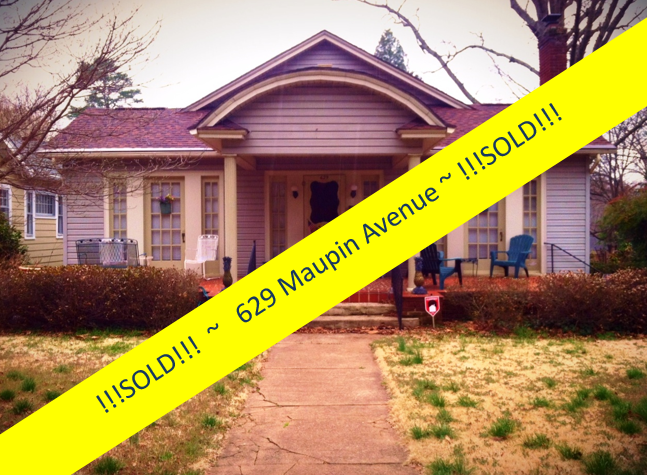 1890 Home ~ Sold by Greg Rapp! 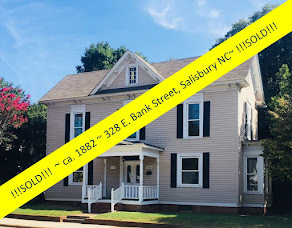 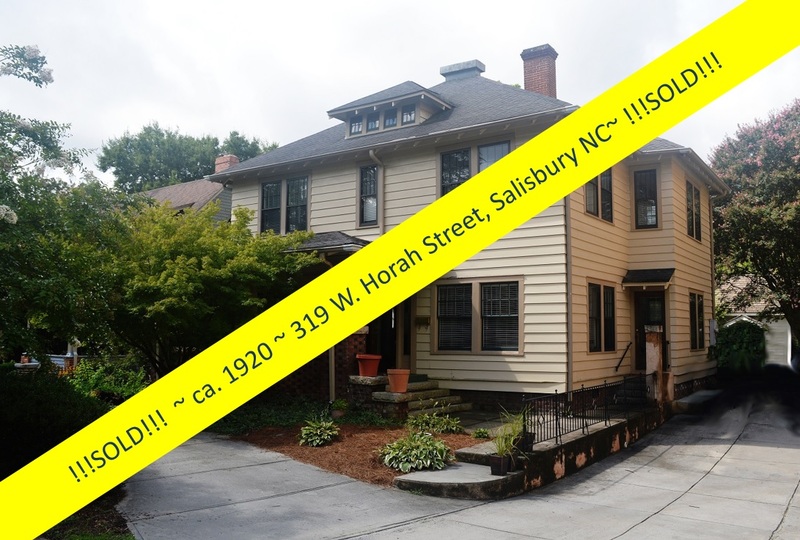 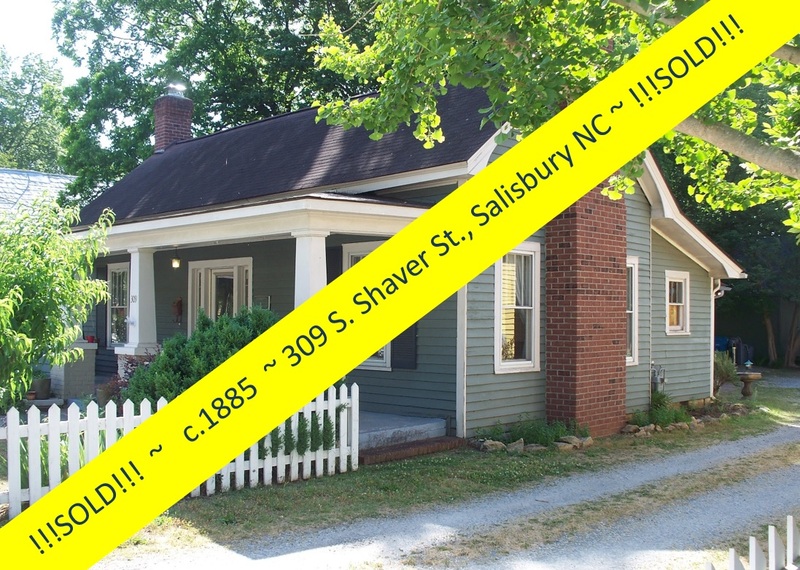 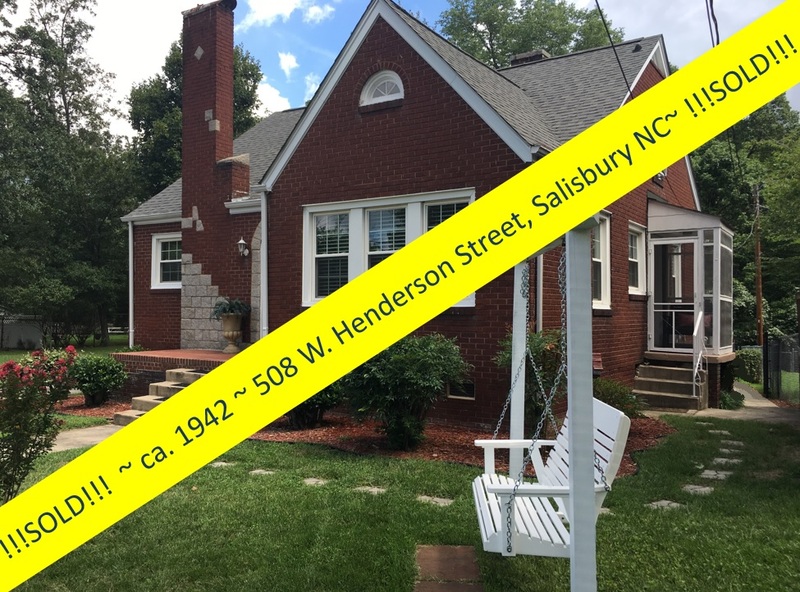 Historic Salisbury Foundation (HSF) is a private, non-profit organization whose mission is to preserve, protect and revitalize the historic fabric of Salisbury and Rowan County. 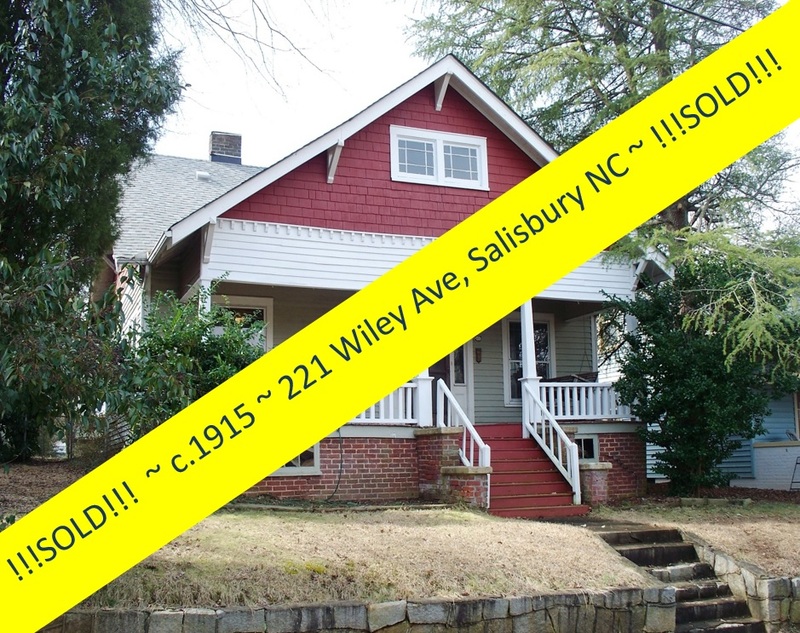 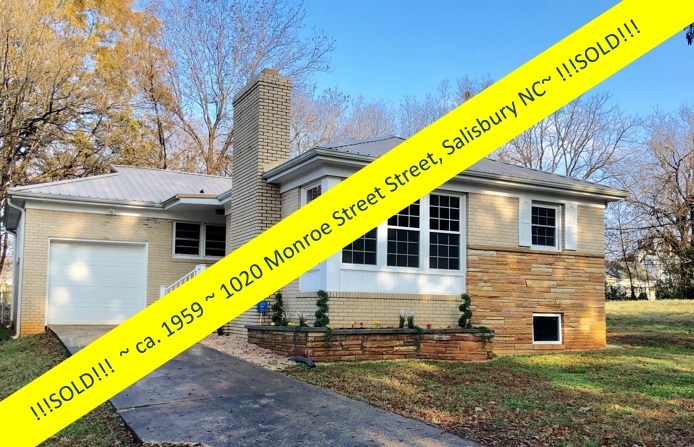 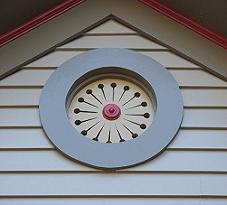 The Historic Salisbury Foundation focuses on historic preservation education, neighborhood revitalization, advocacy, and the preservation of historic landmarks and structures. 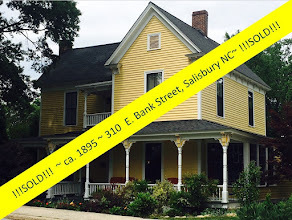 HSF has saved over 100 historic buildings through an active revolving fund program. 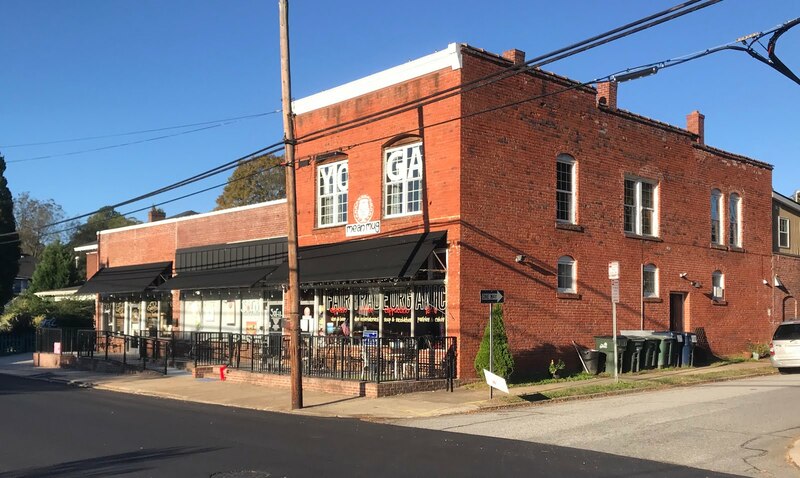 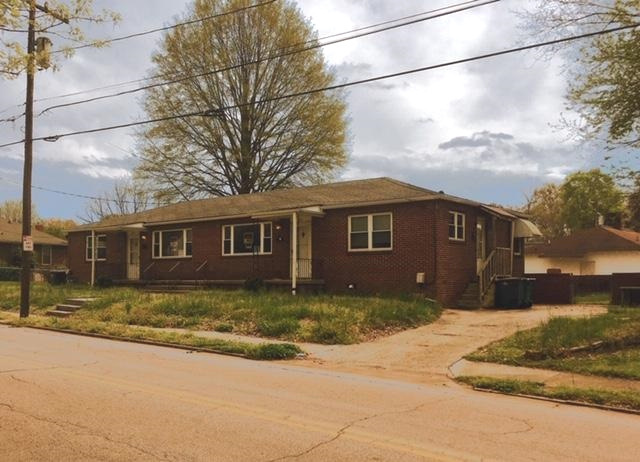 A distressed property is acquired, stabilized and sold with protective covenants to a buyer who completes the renovations to meet their needs and tastes. 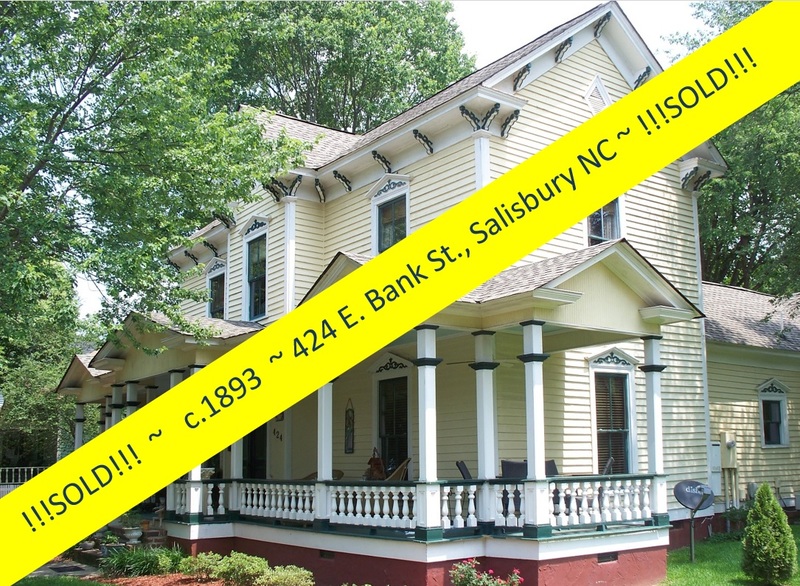 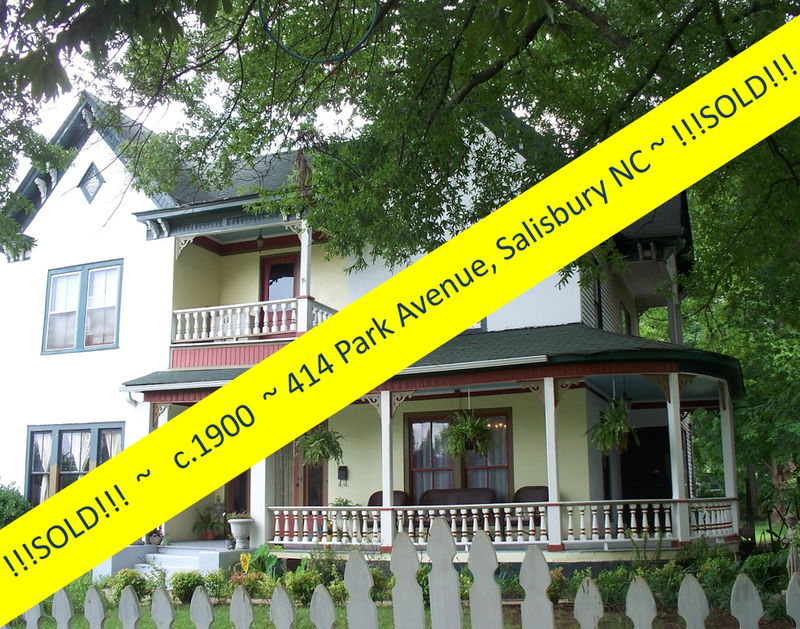 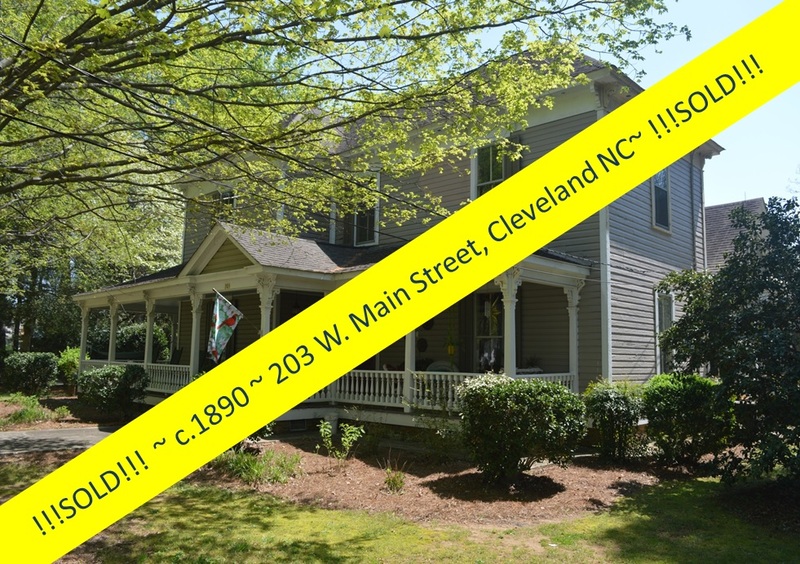 Enter 1008 N. Main Street, The C. L. EmersonHouse, in the North Main Historic District of Salisbury, North Carolina. 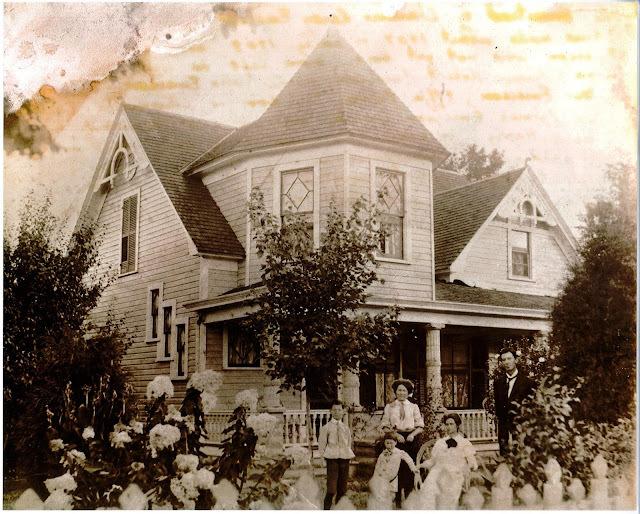 Once one of the grander homes along the North Main Street promenade, and still a pivotal property (per its listing on the National Register of Historic Places), this fabulous bungalow-turned-Victorian (see circa 1903 photo below) had been treated as a rental property for many years. 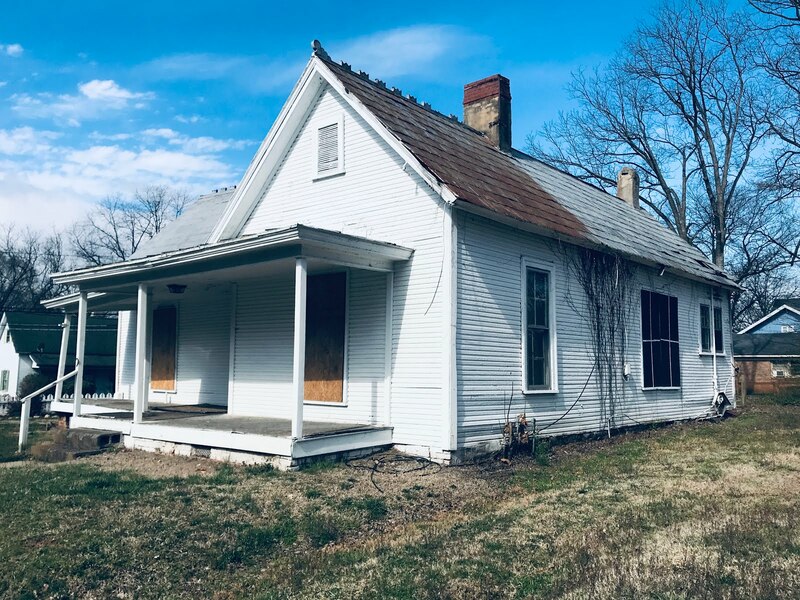 The final blow to the home's dignity was a small kitchen fire in 2016. 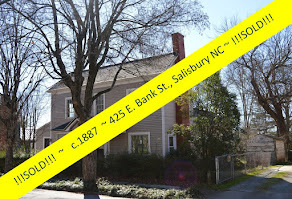 The owners donated the home to the Historic Salisbury Foundation . 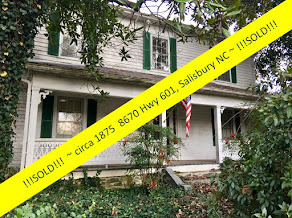 . . and the rest, as they say, is history! 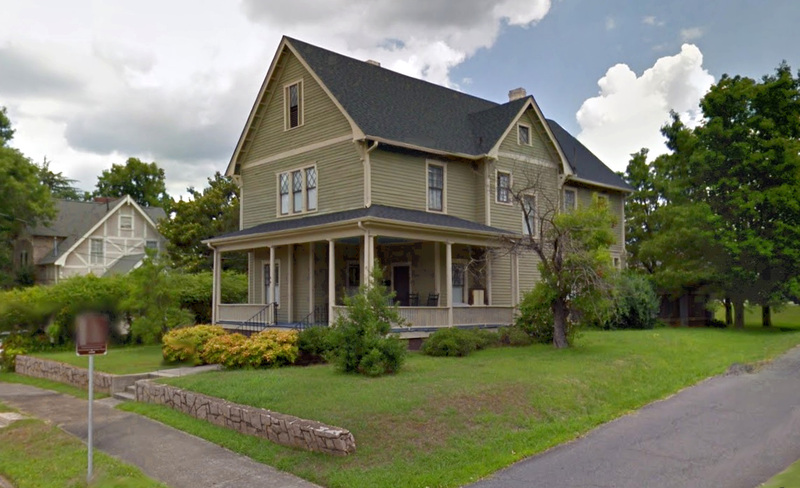 1008 N. Main before a renovation that added the turret and other Victorian touches. 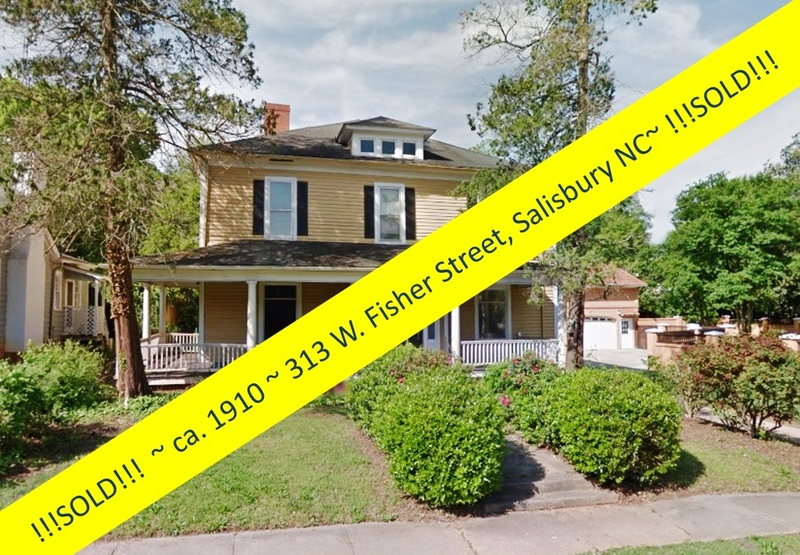 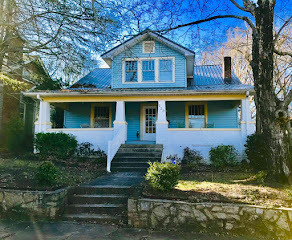 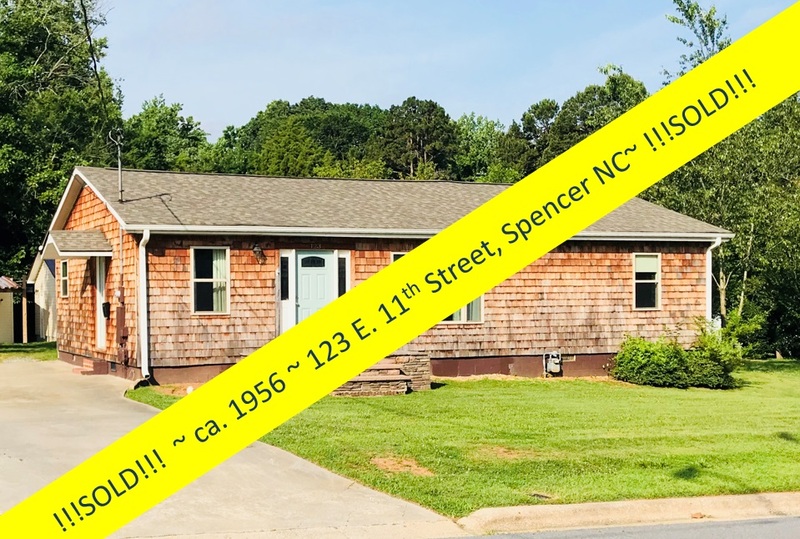 HSF contacted Greg Rapp, real estate agent with Wallace Realty who is well-known for his marketing of historic properties, to list and promote this challenging 'at-risk' vintage home. 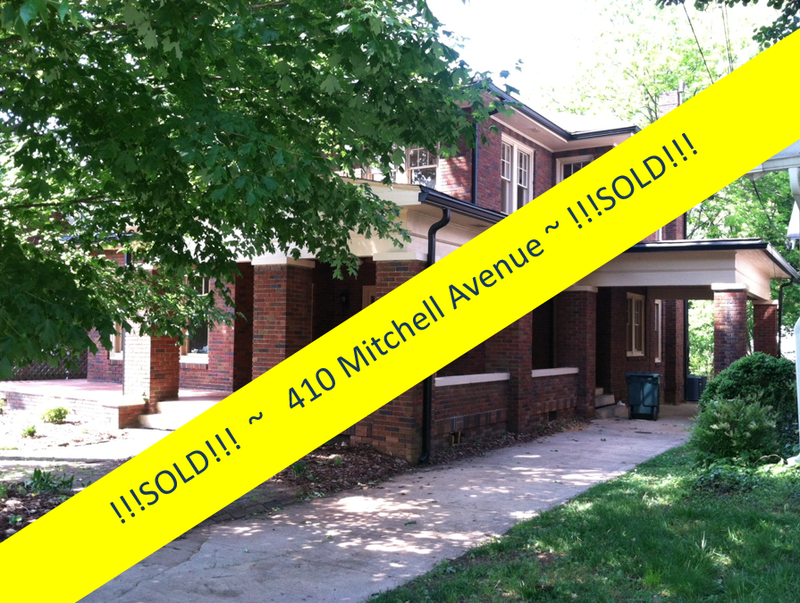 In 53 days, Rapp had this home under contract, and just 3-weeks later the sale was finalized. 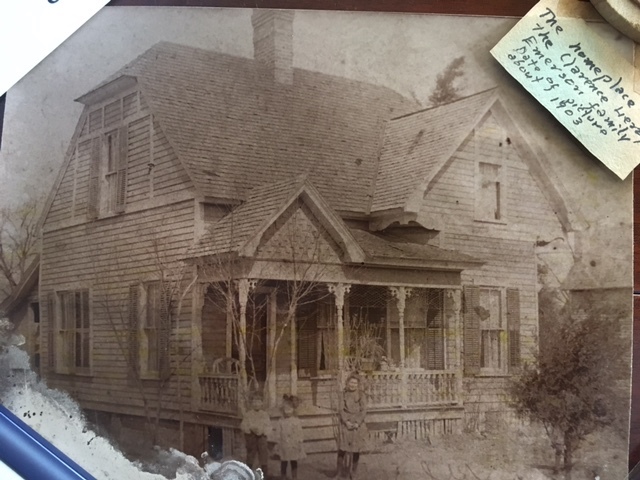 The new owner has plans for a full restoration of this circa 1890 home. 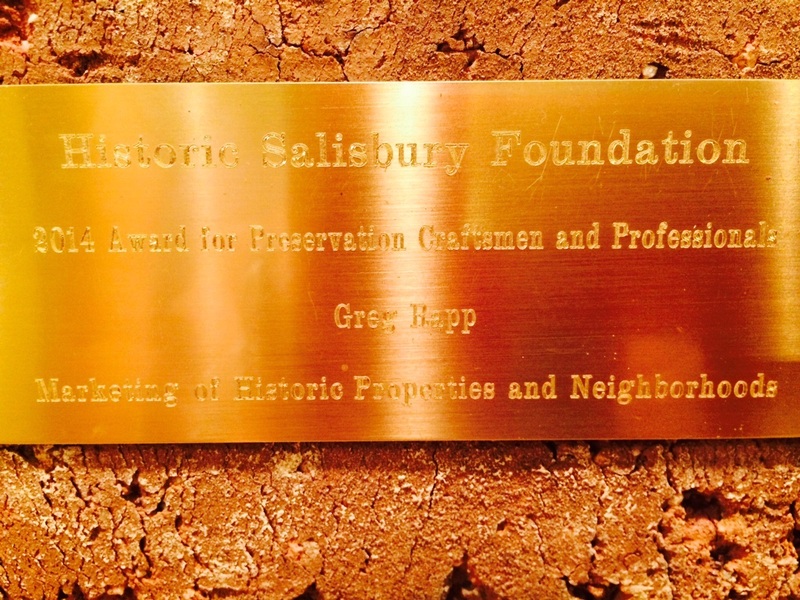 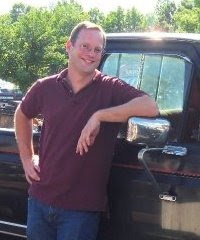 Greg Rapp received the Preservation Professional and Craftsman Award for the Marketing of Historic Homes and Neighborhoods from the Historic Salisbury Foundation in 2015. 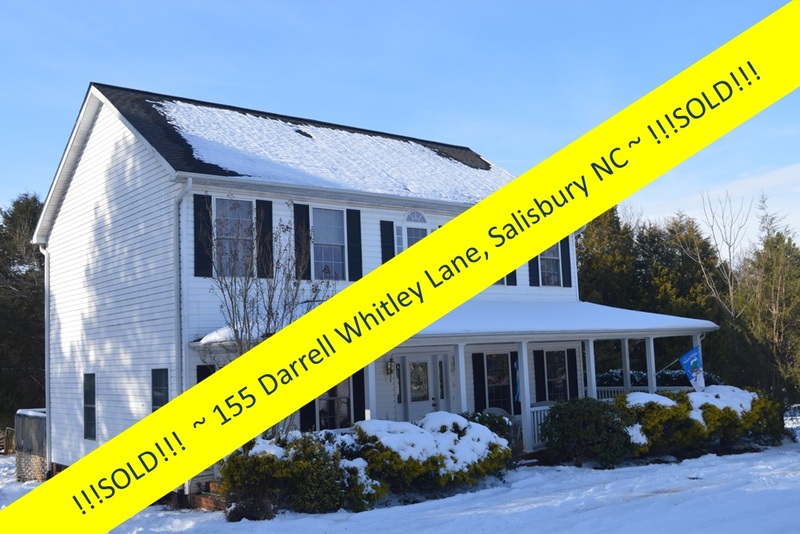 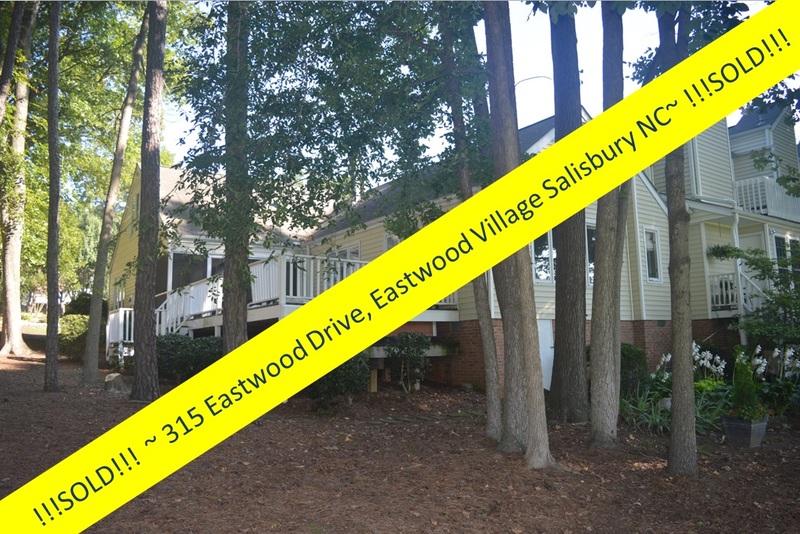 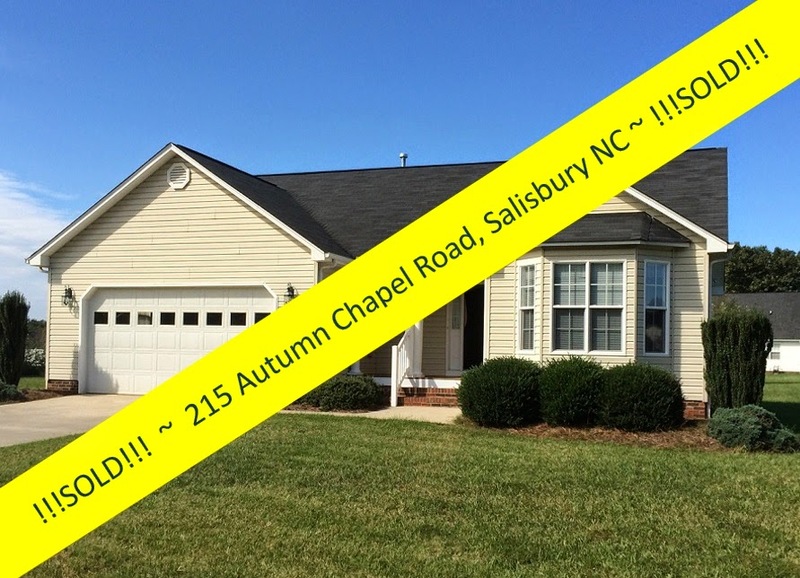 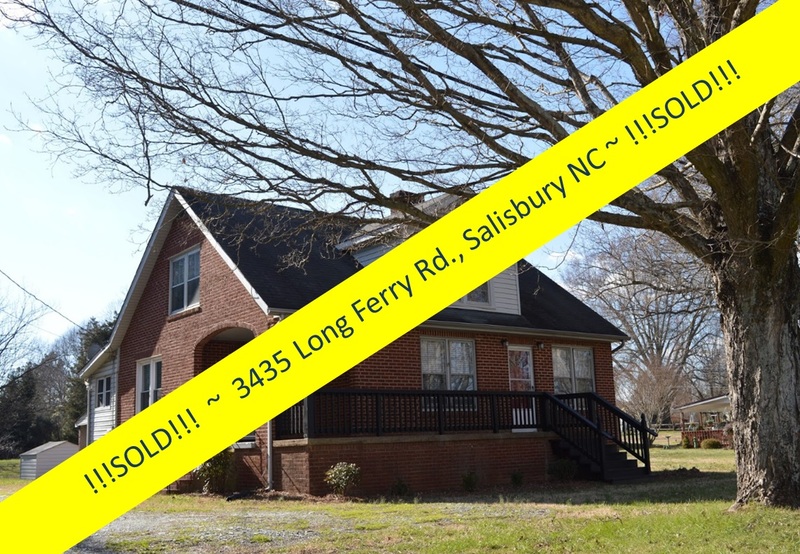 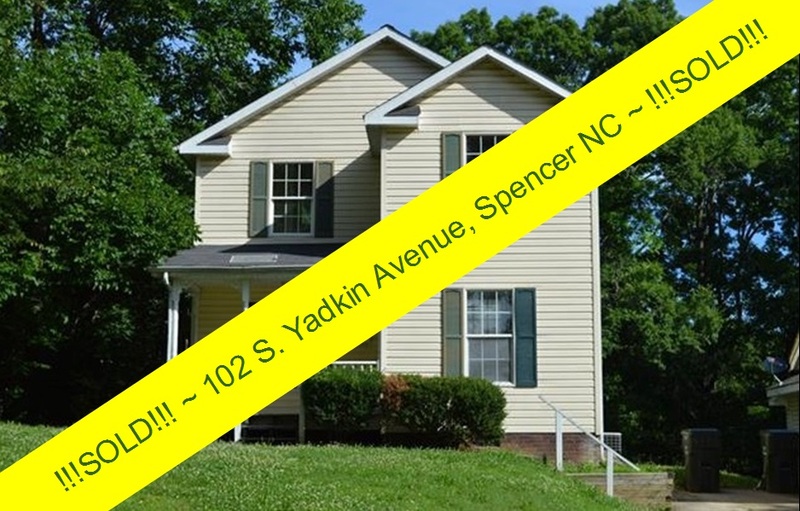 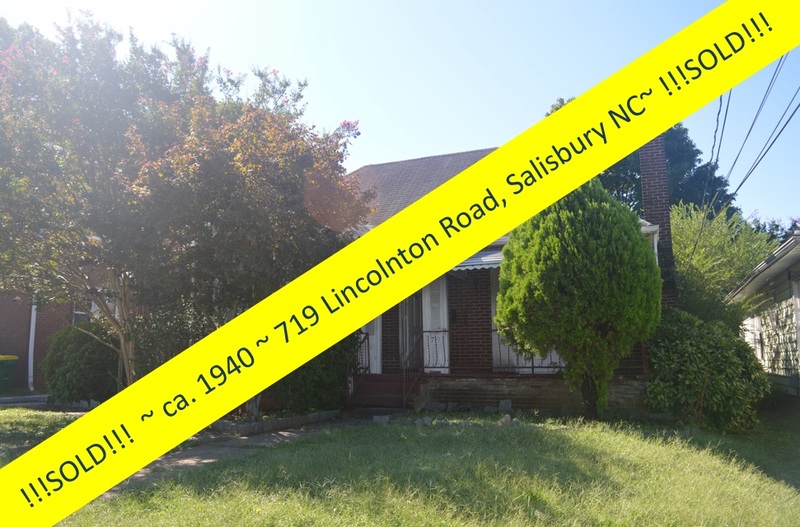 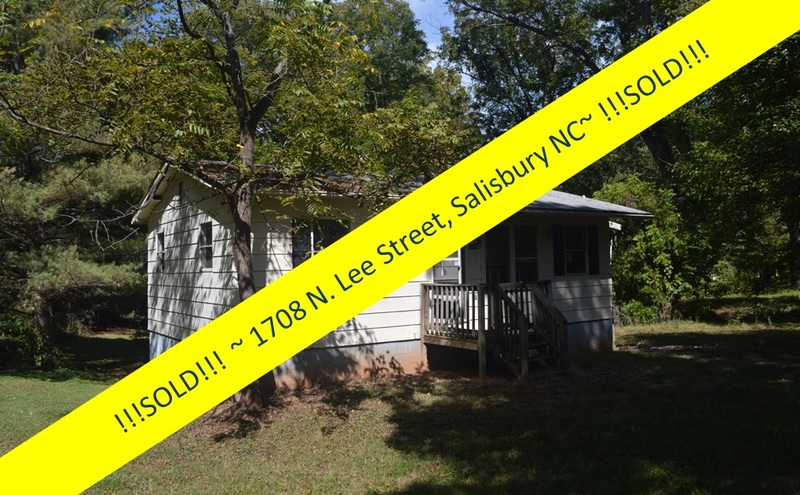 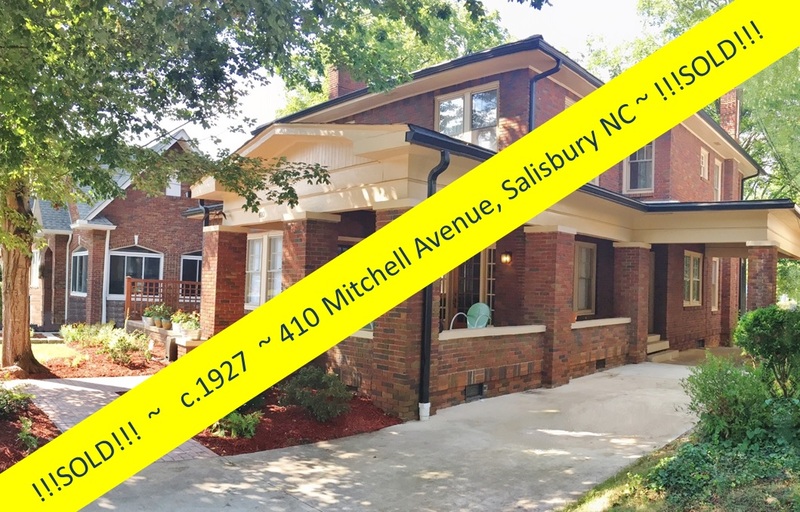 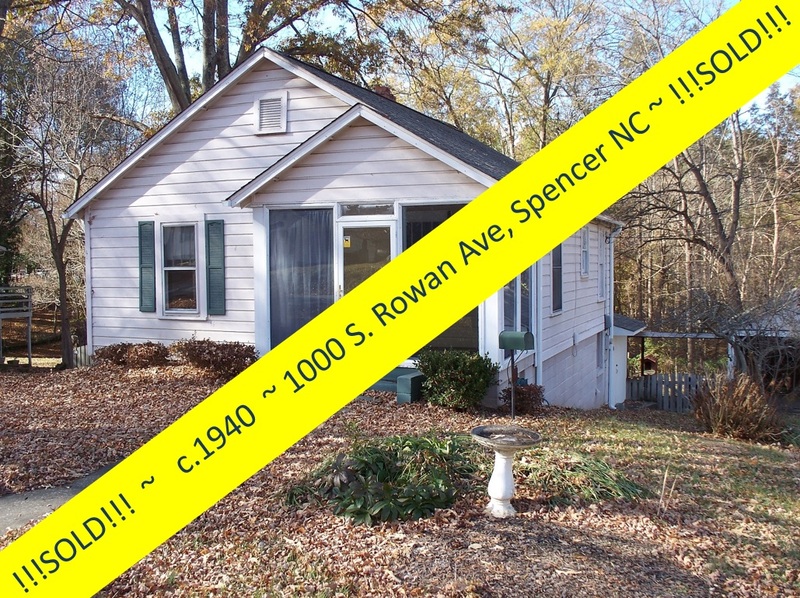 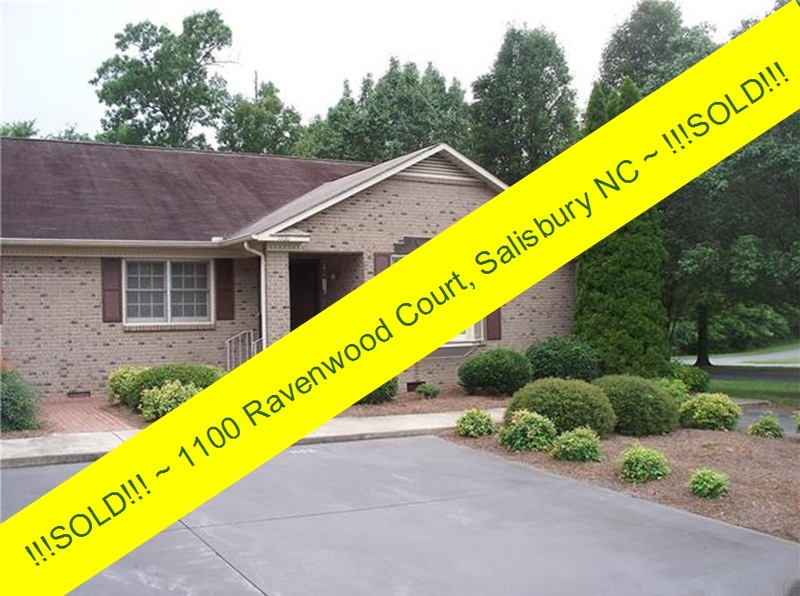 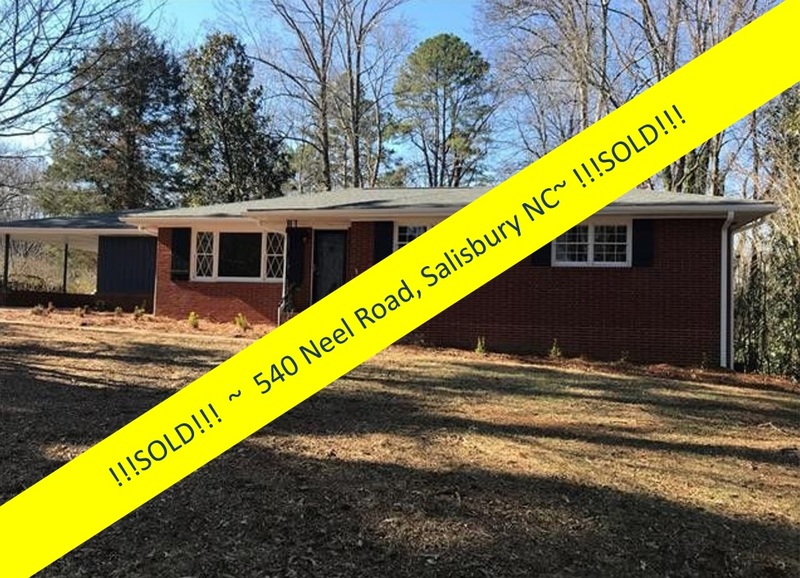 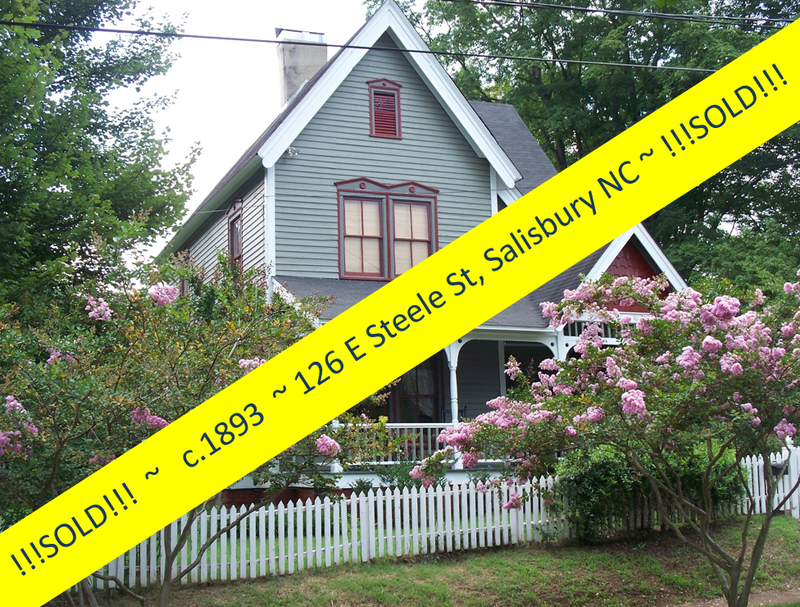 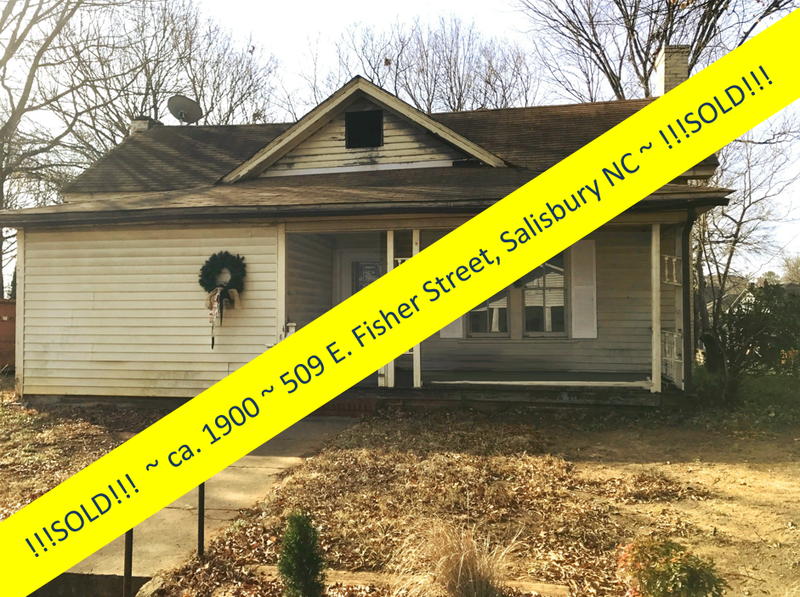 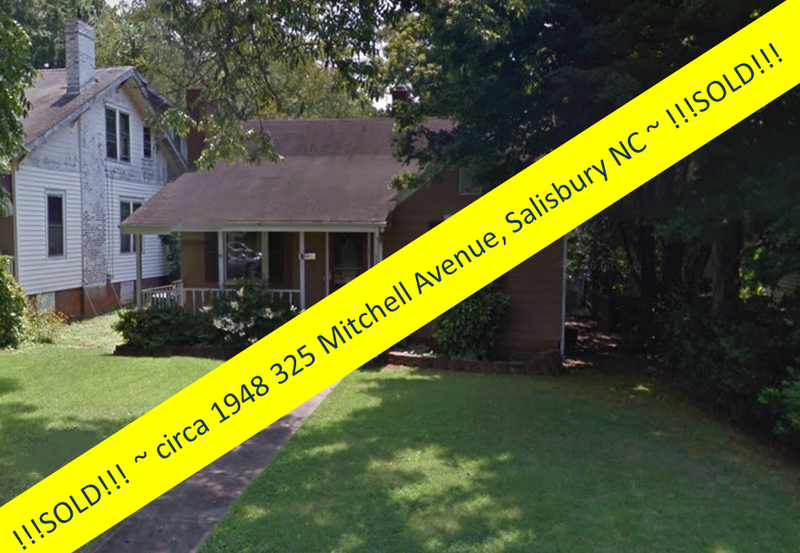 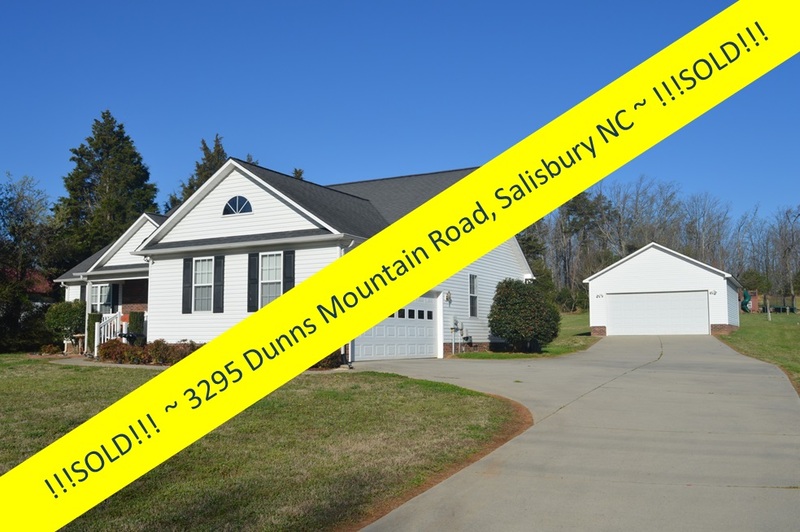 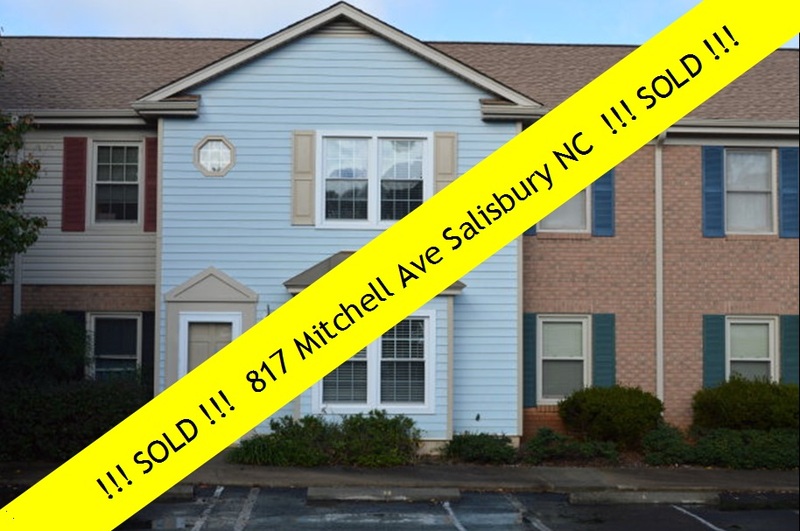 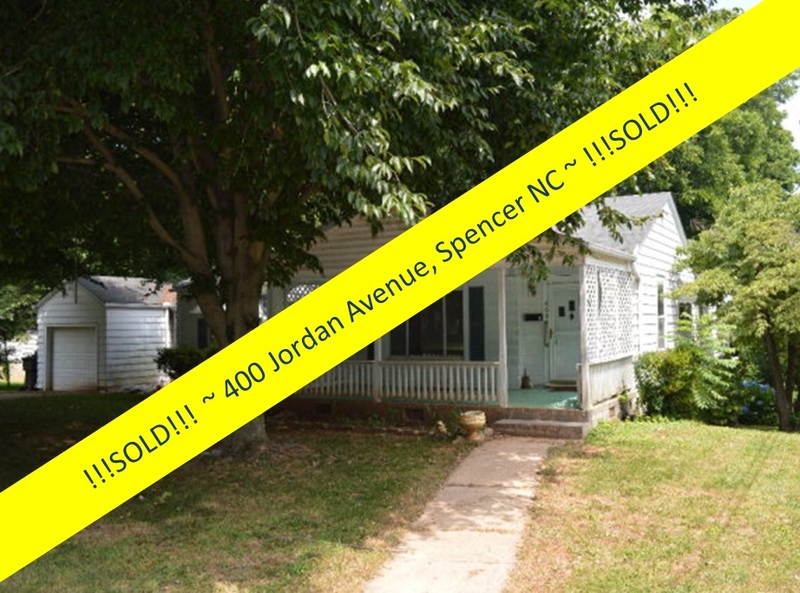 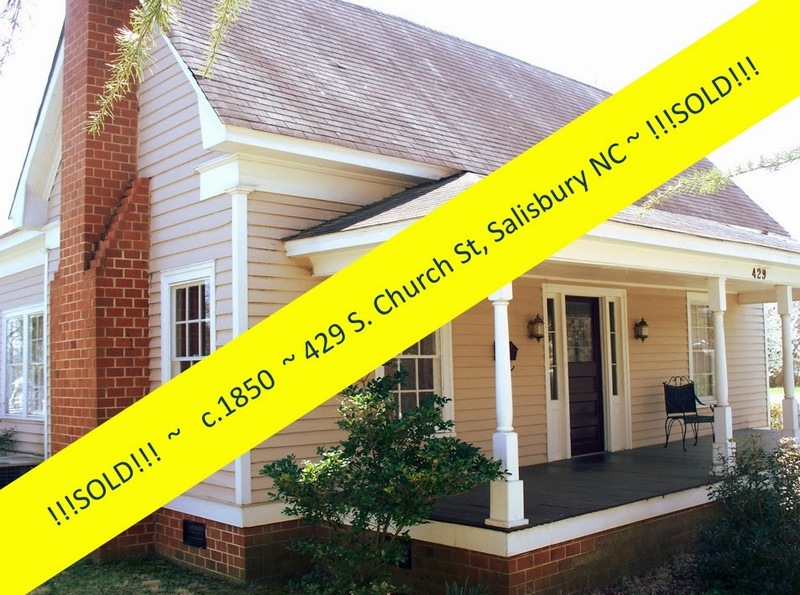 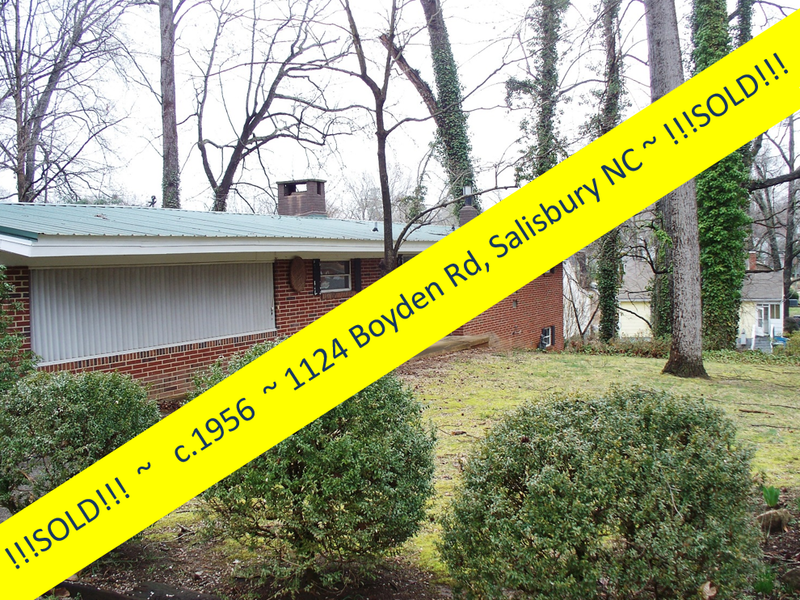 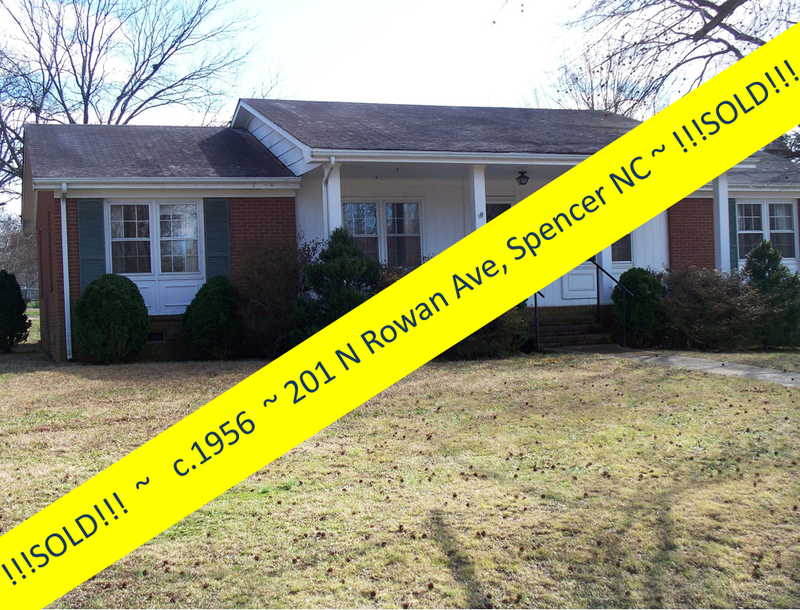 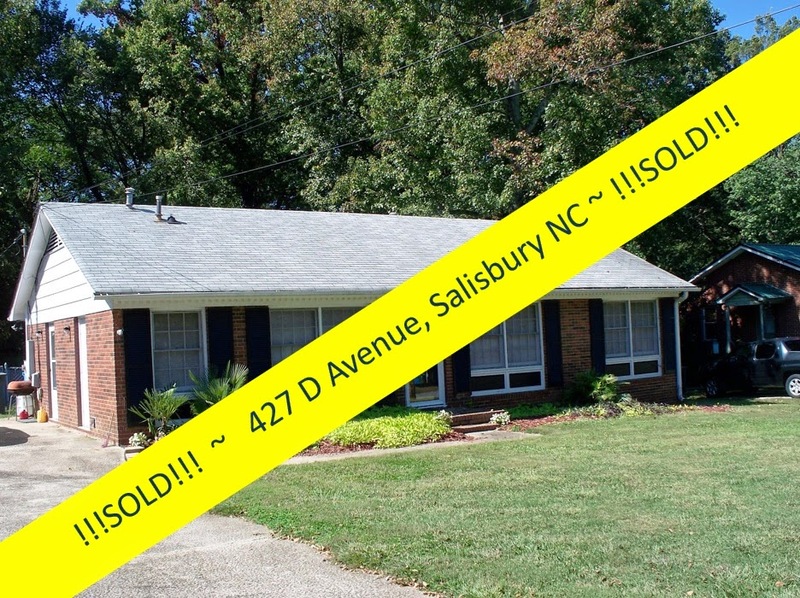 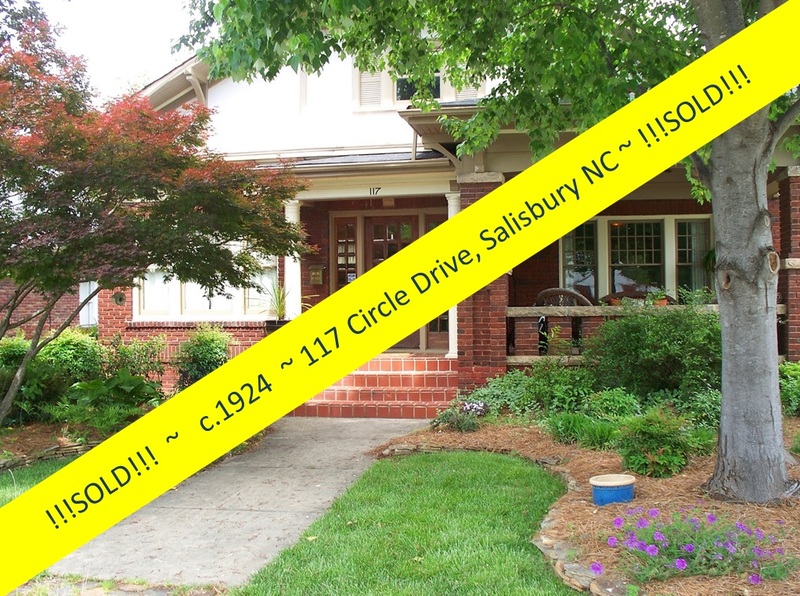 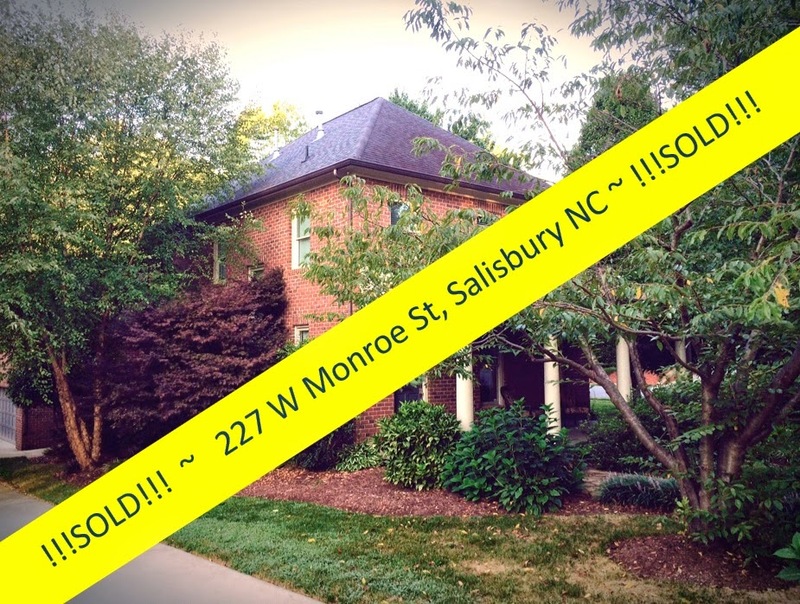 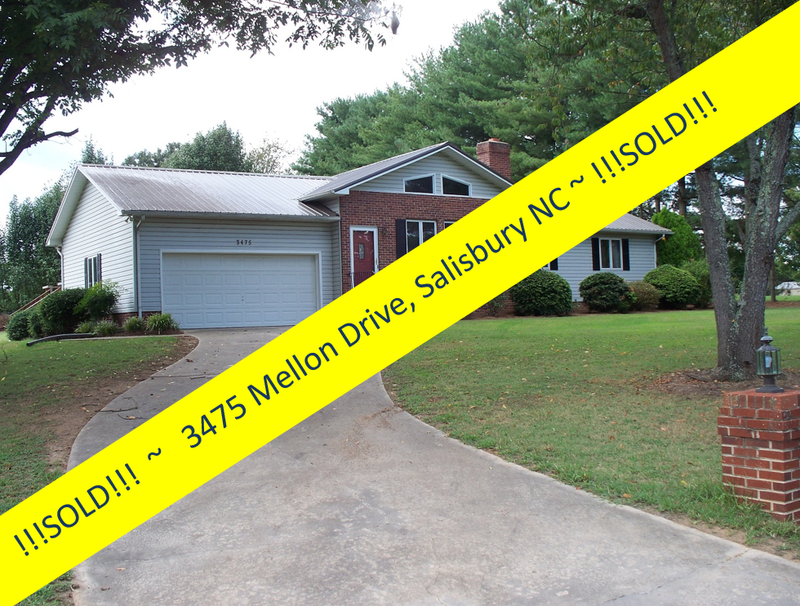 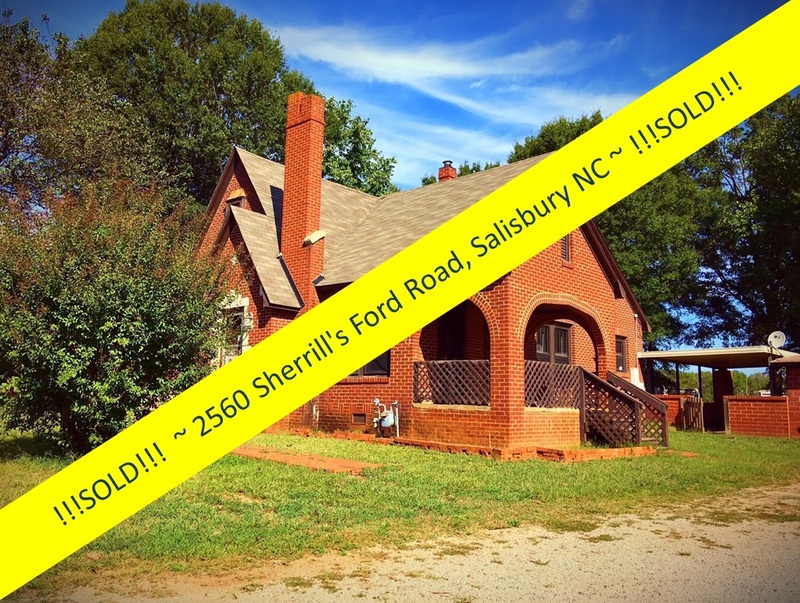 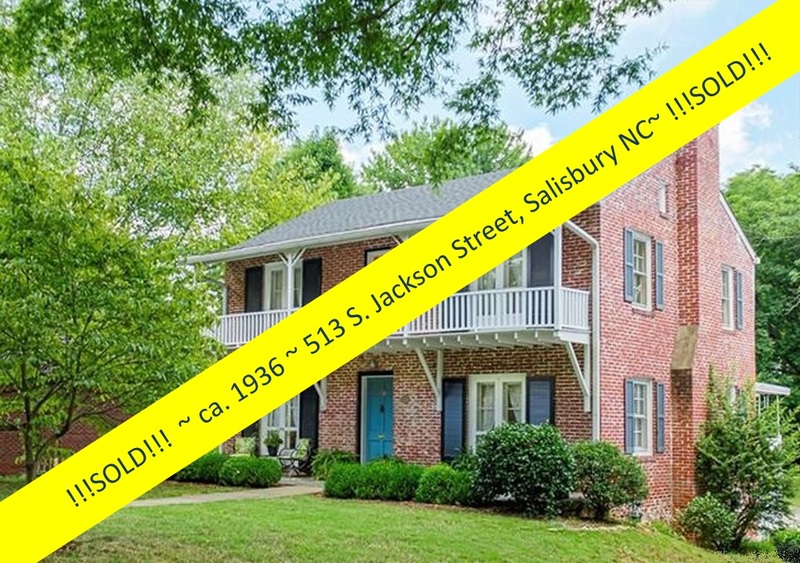 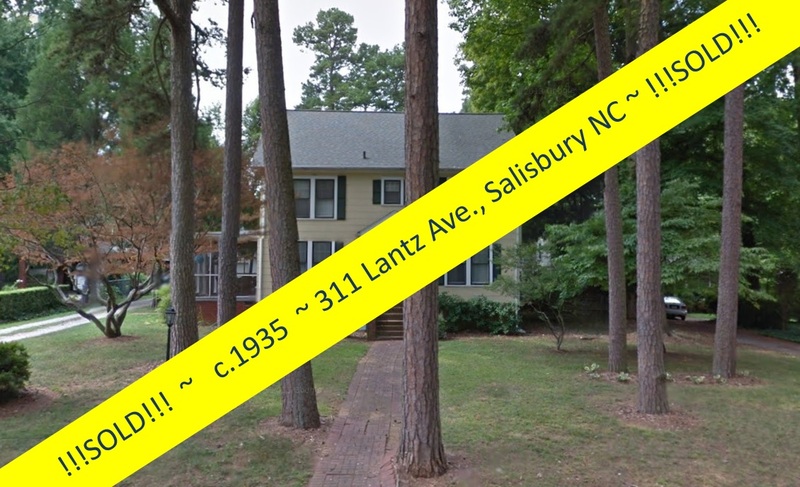 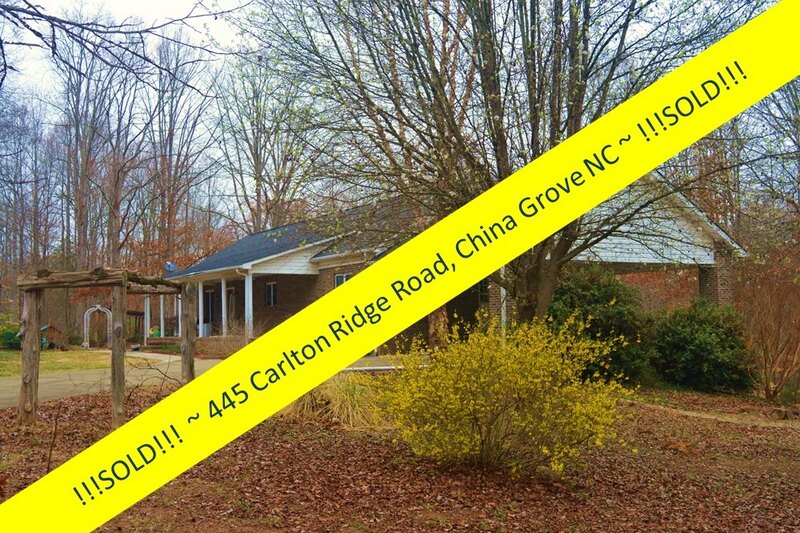 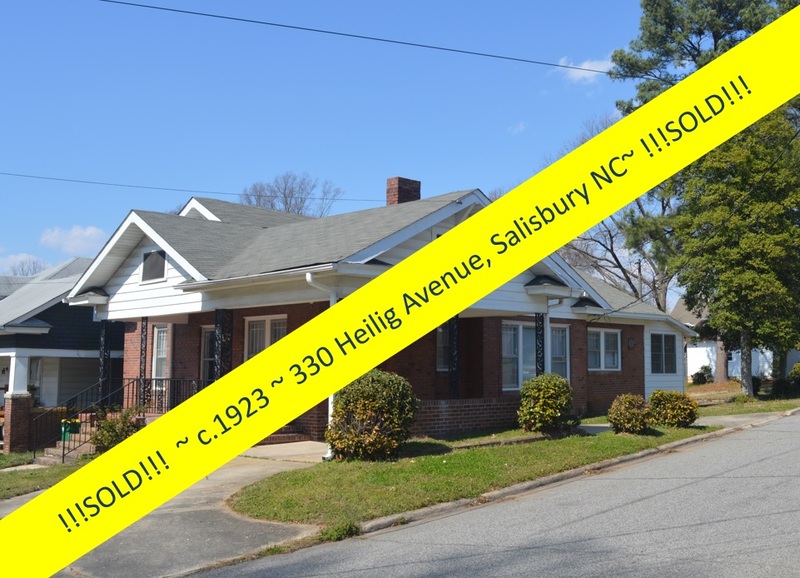 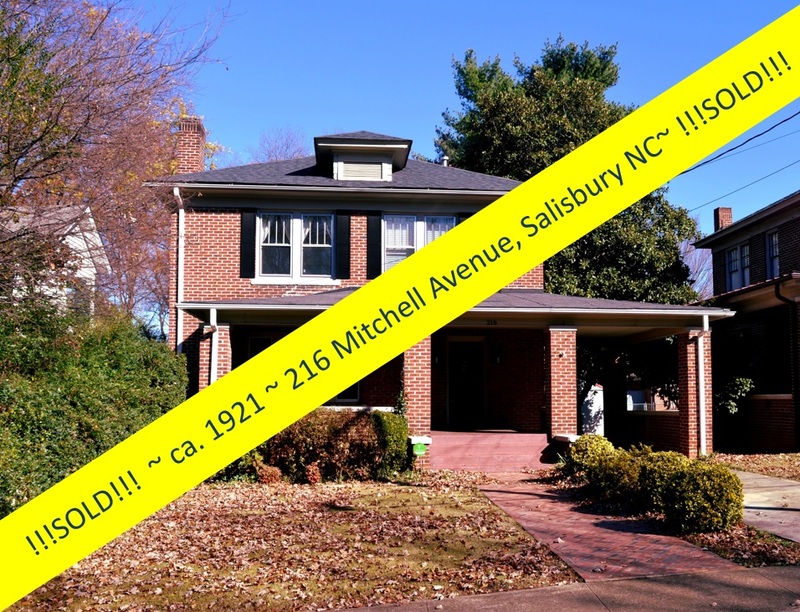 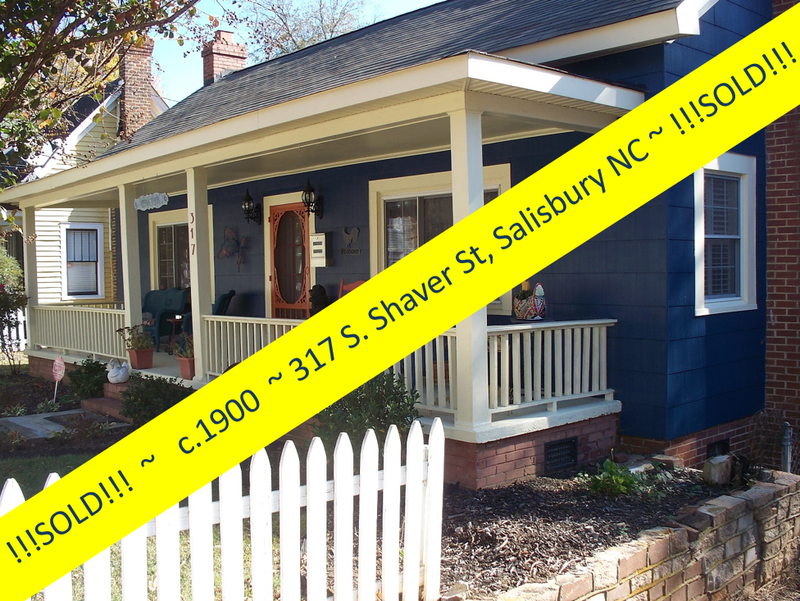 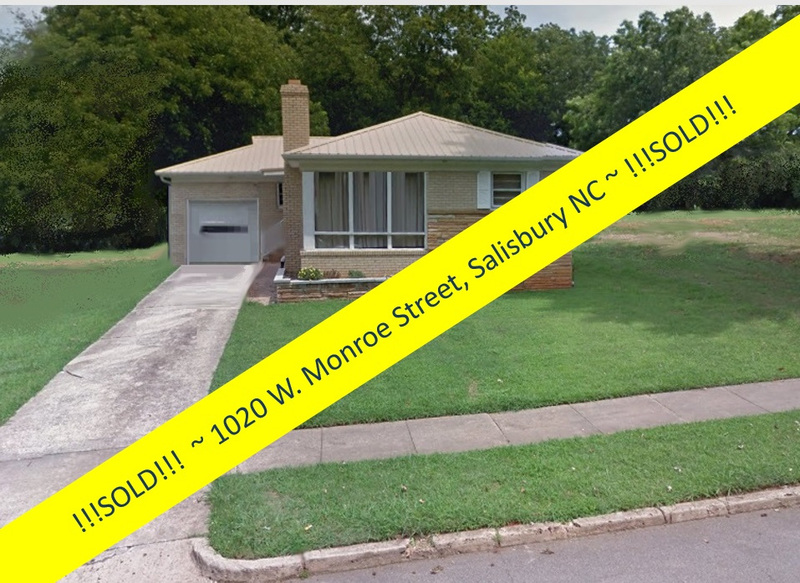 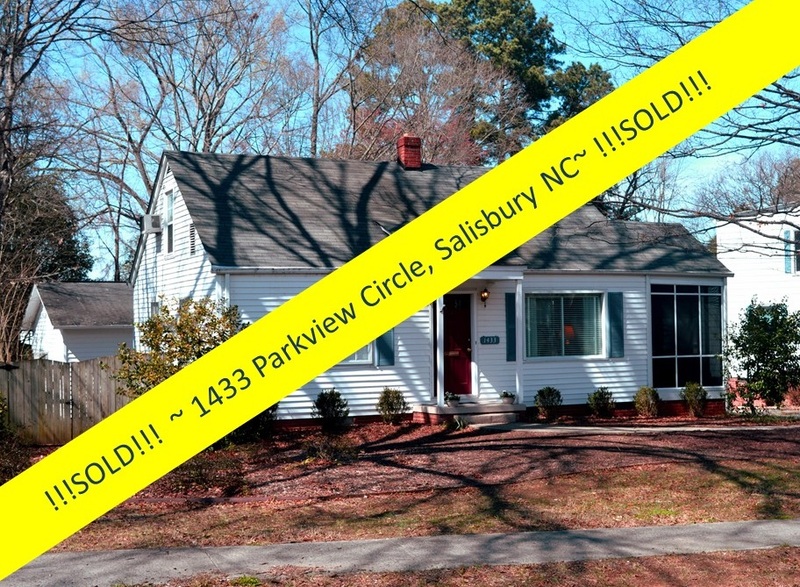 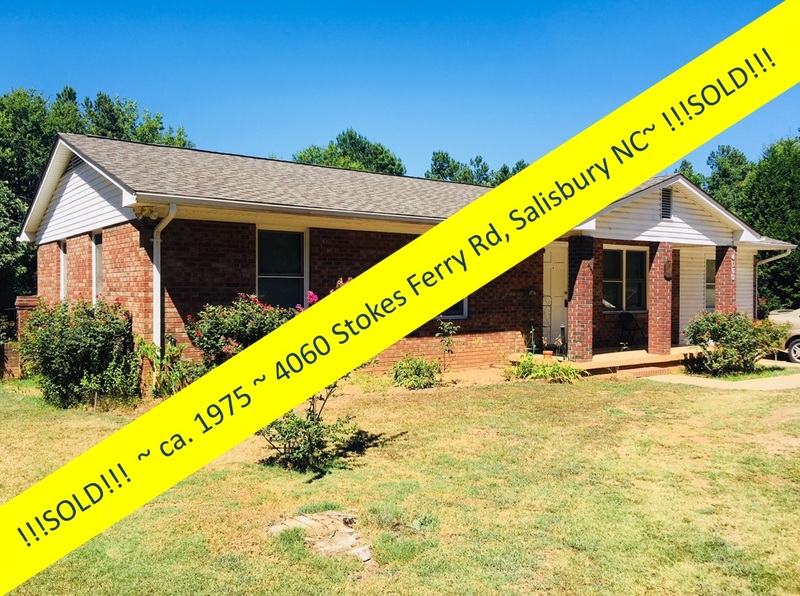 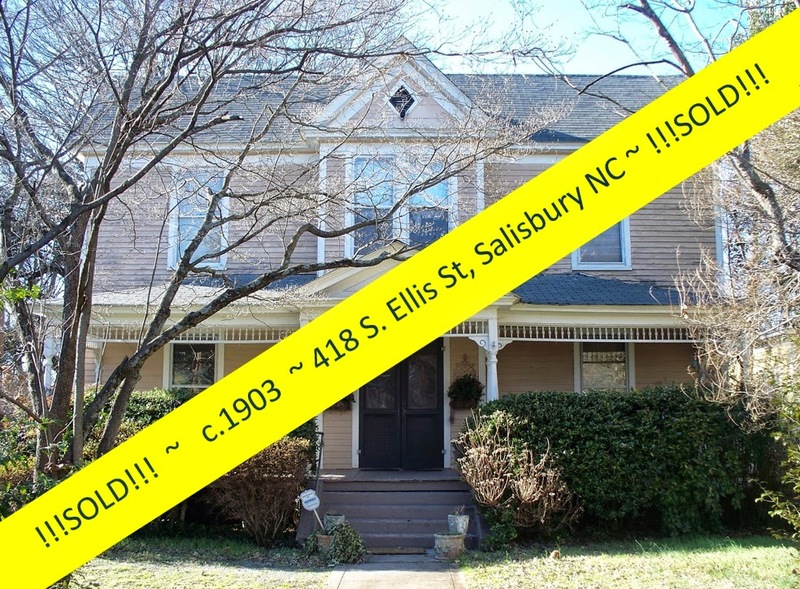 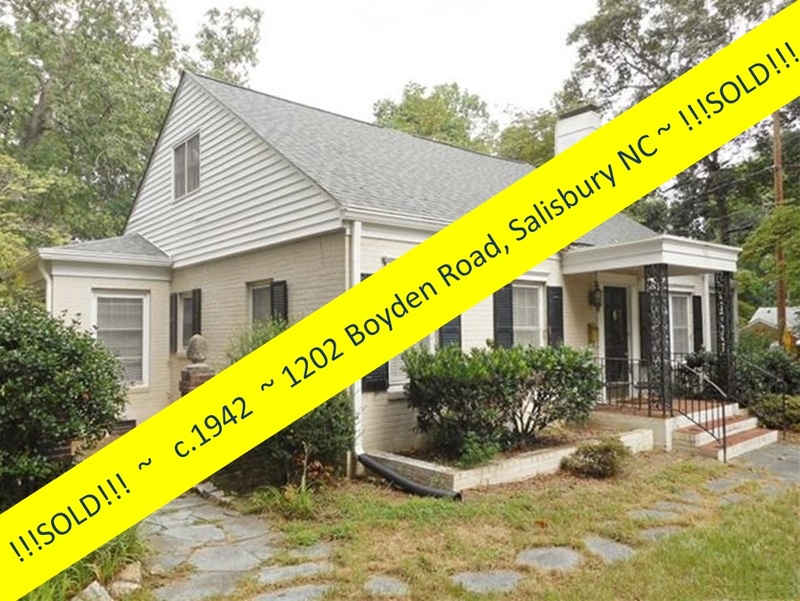 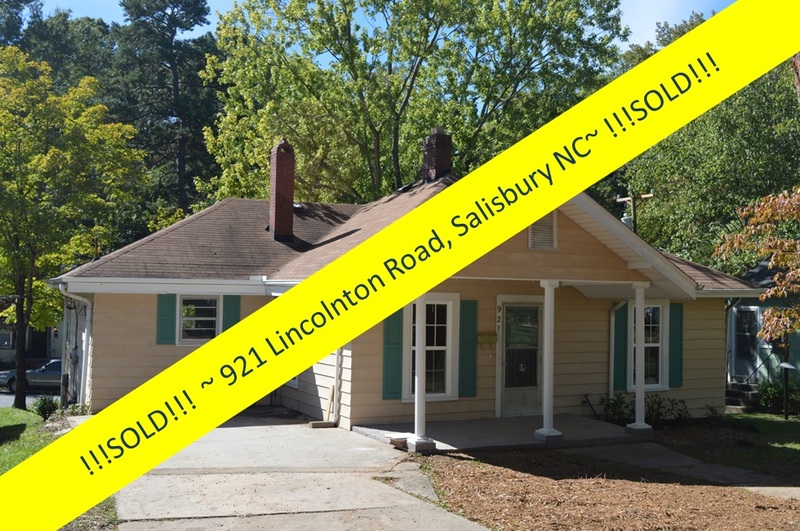 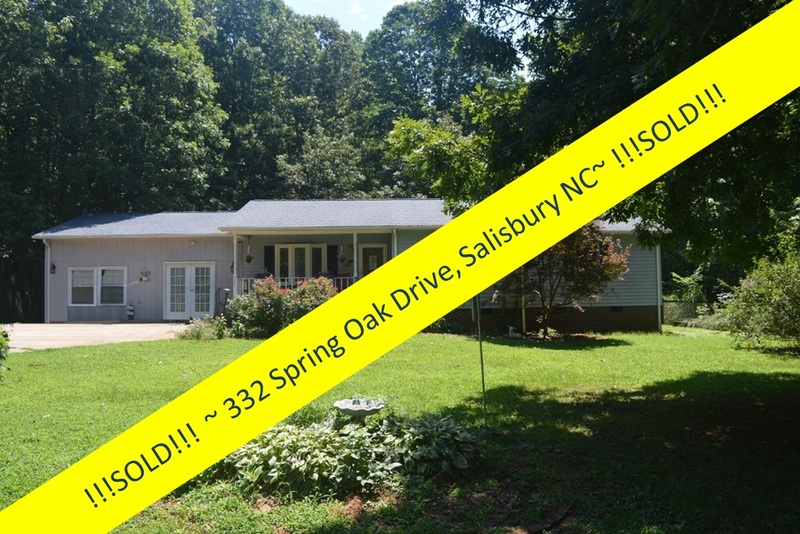 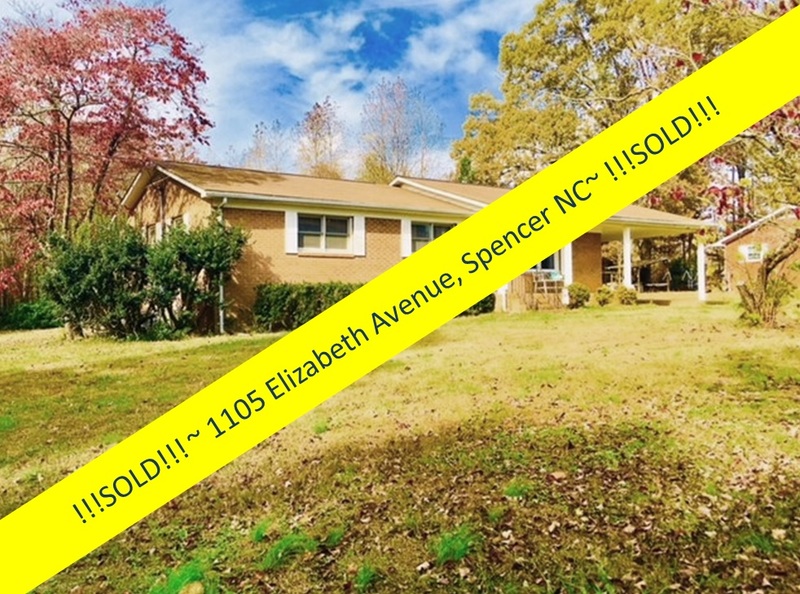 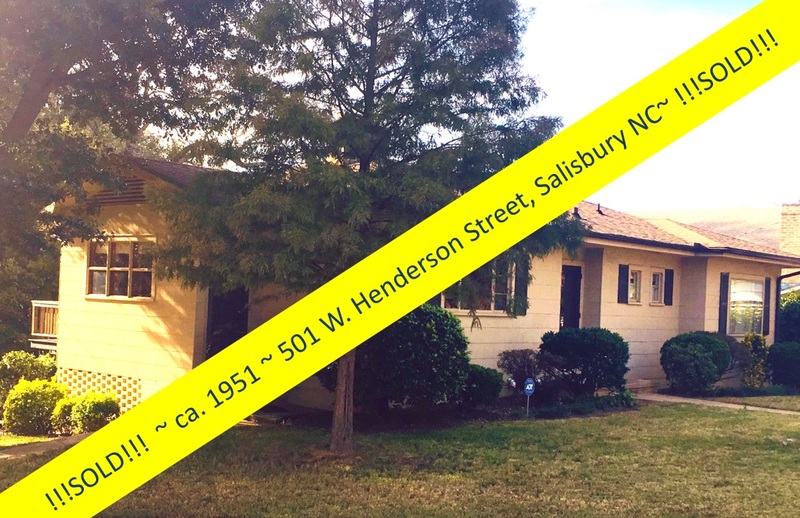 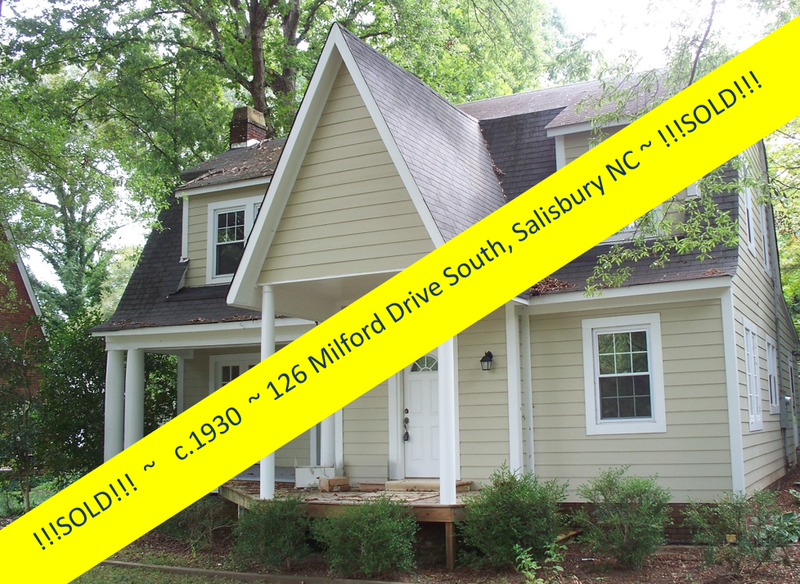 When residents in the Salisbury/Rowan area have a vintage property to sell, there is no question who to call: (704) 213-6846. 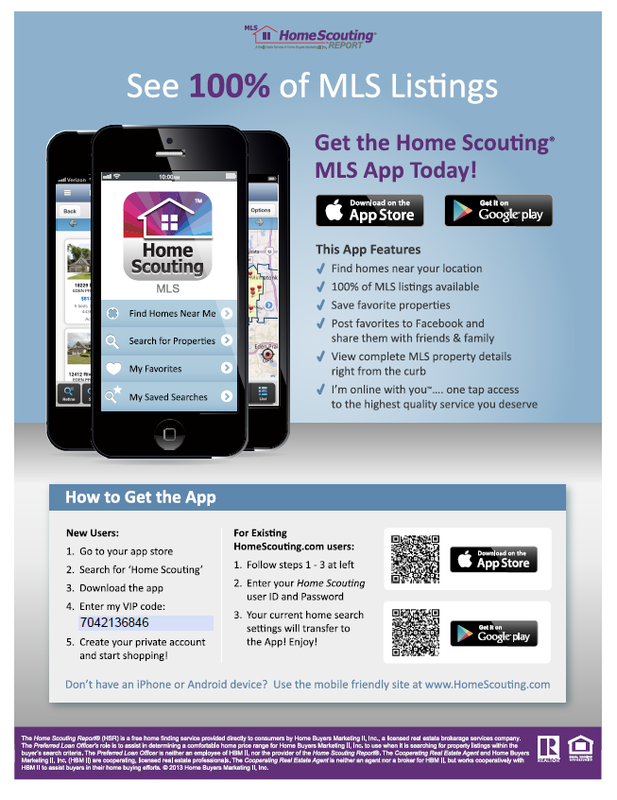 We hope you will know who to call! 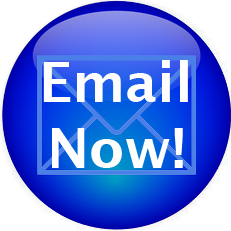 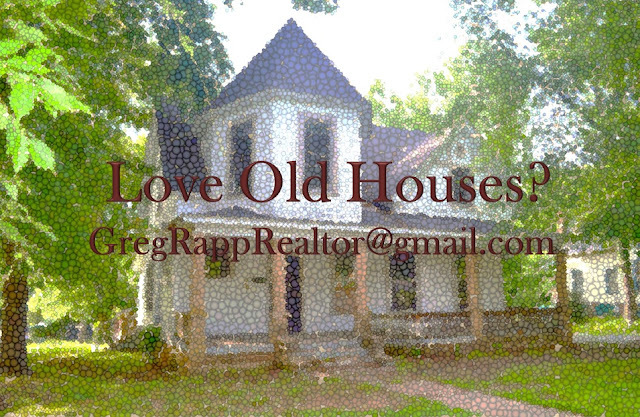 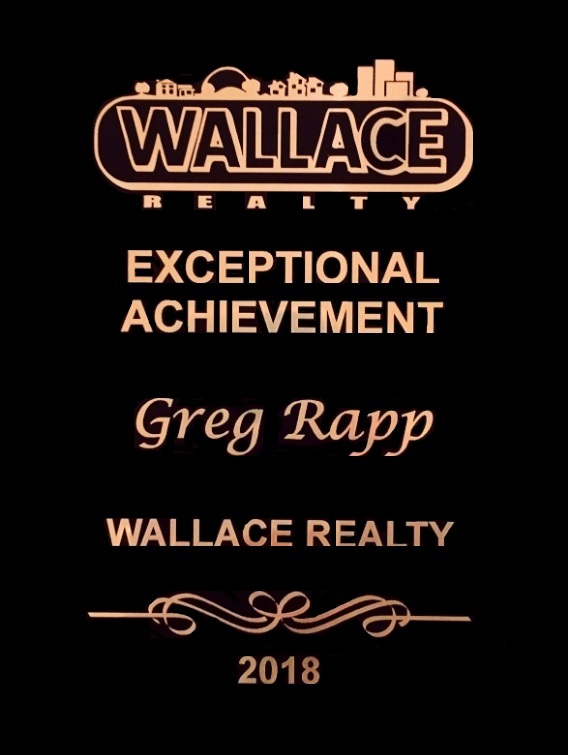 Call or text Greg Rapp at (704) 213-6846 for a consultation.